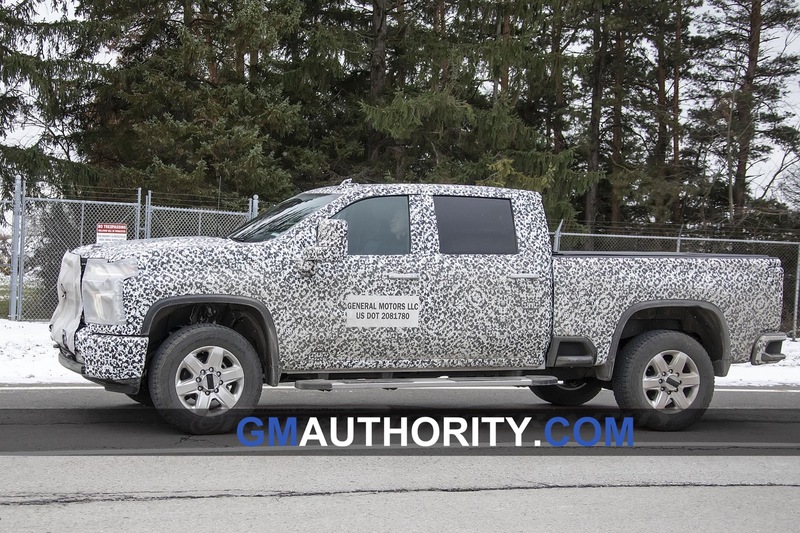 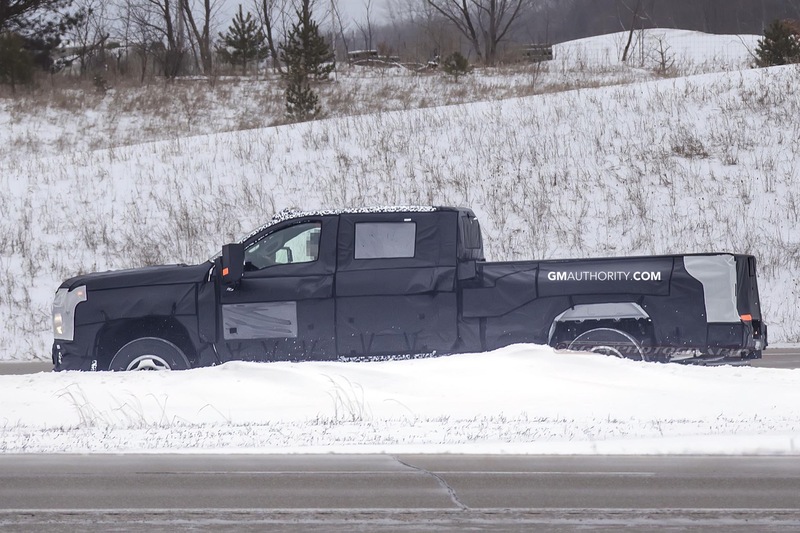 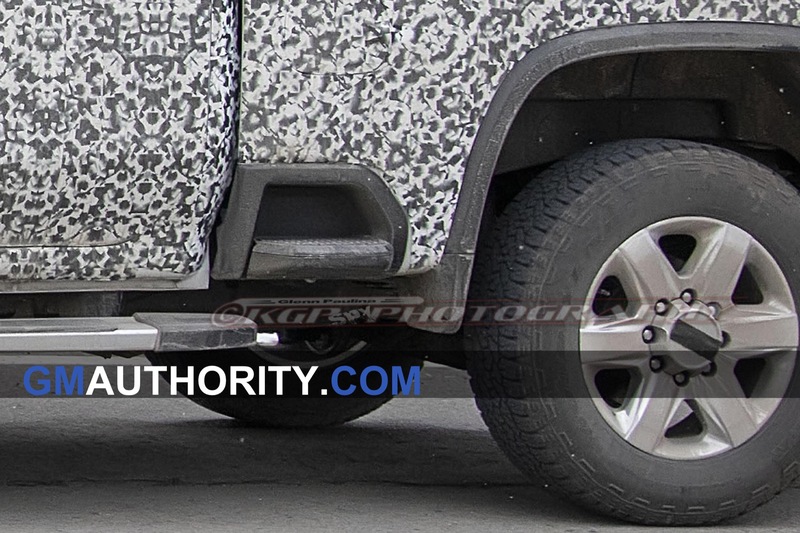 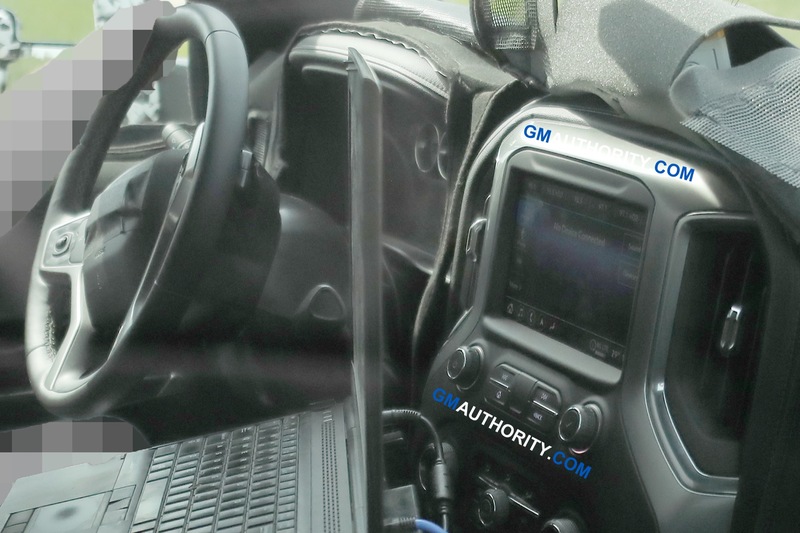 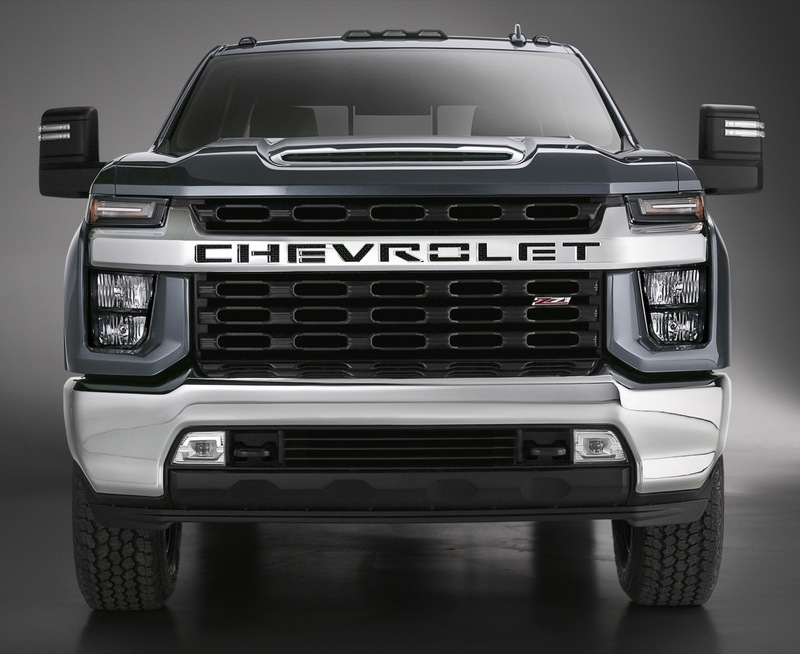 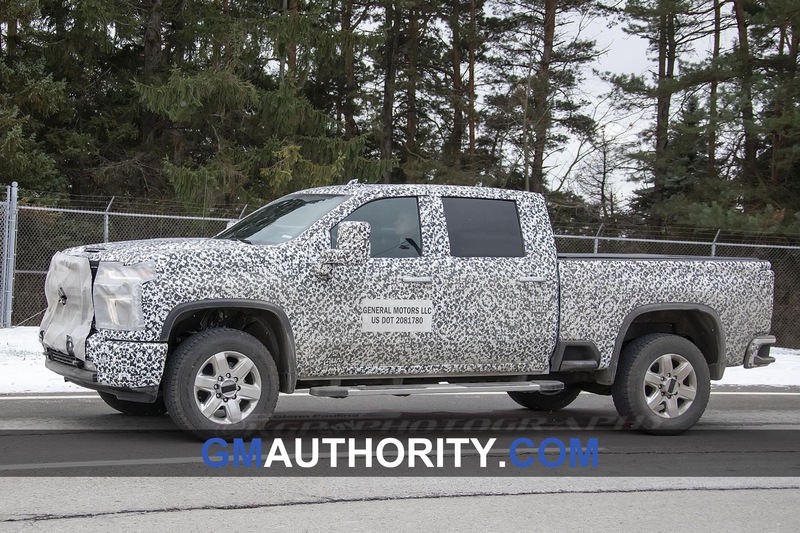 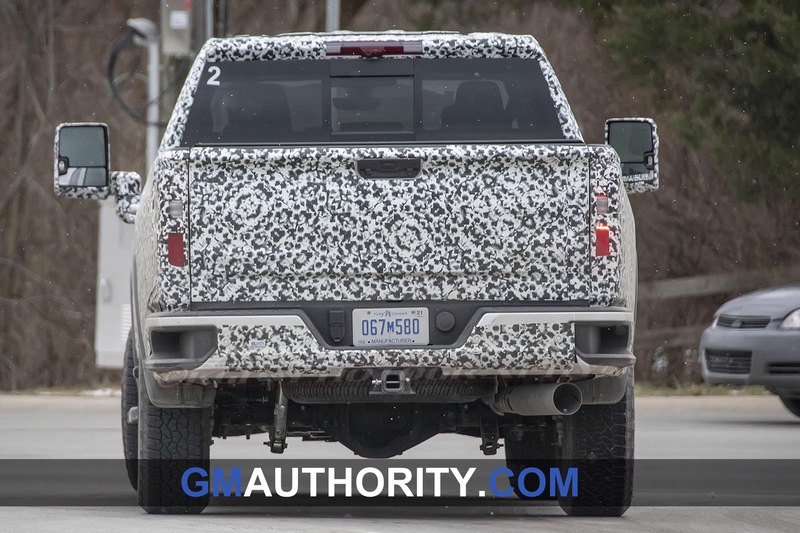 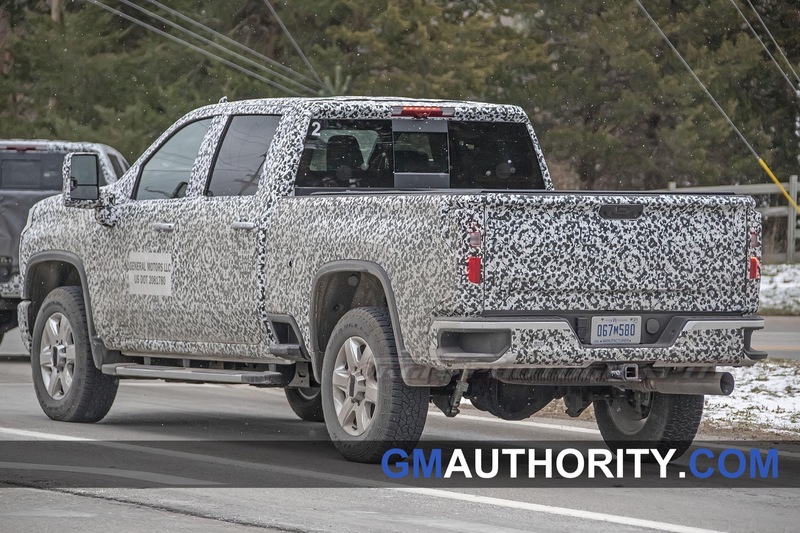 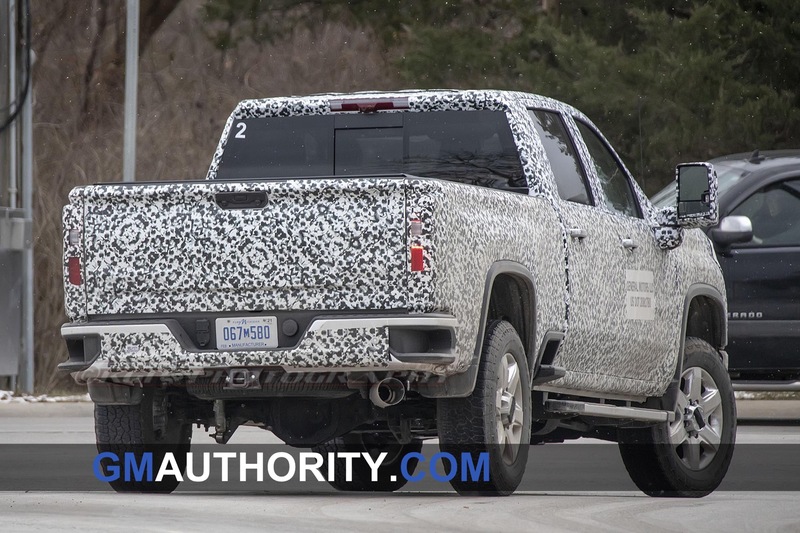 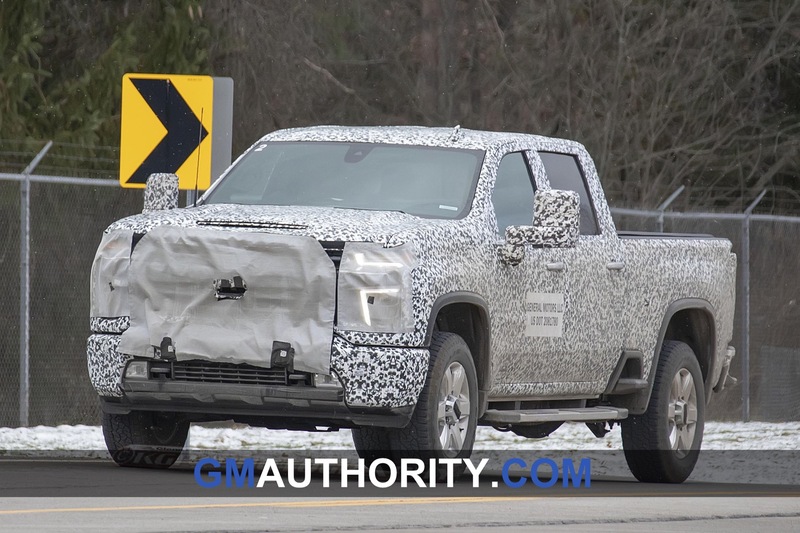 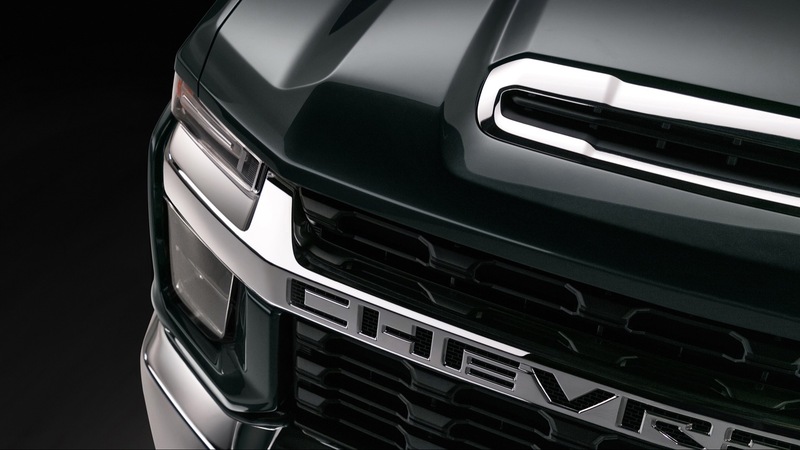 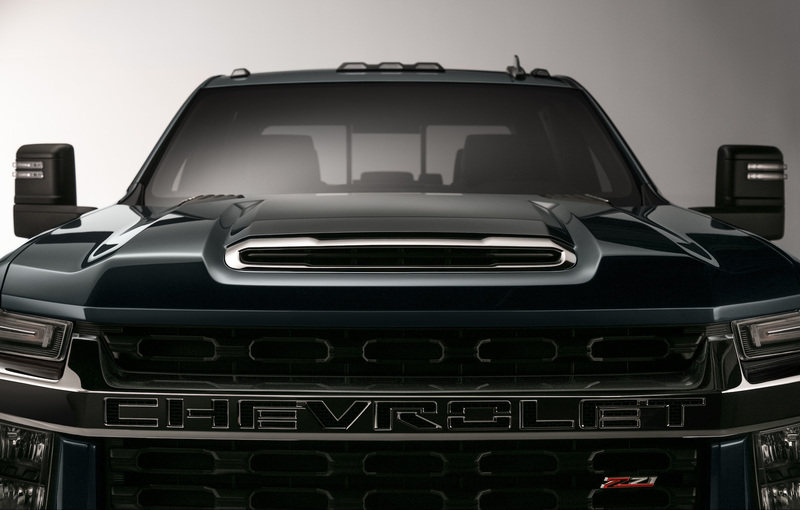 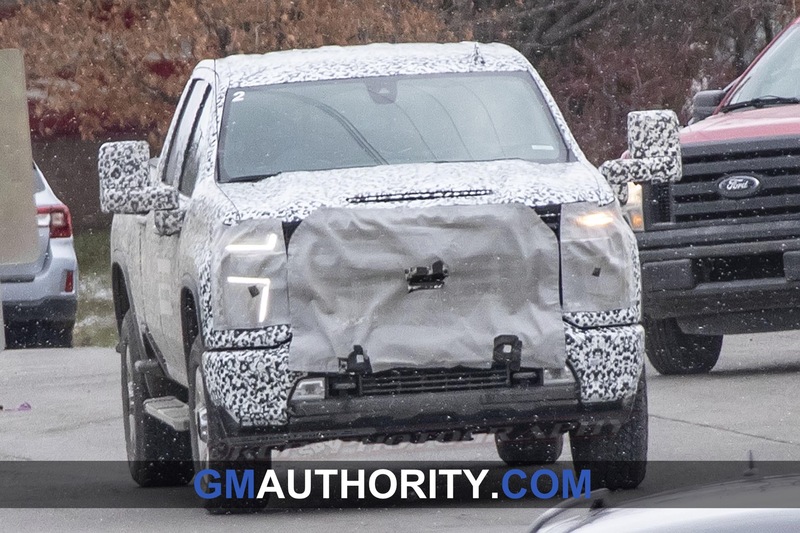 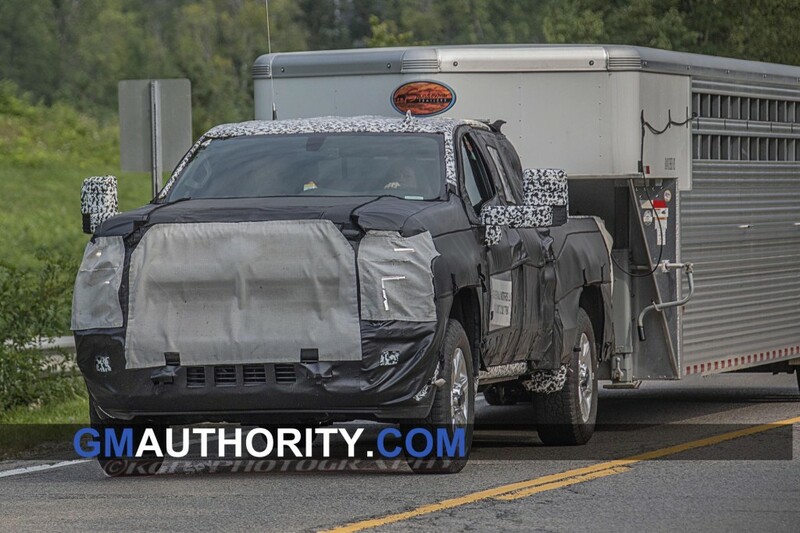 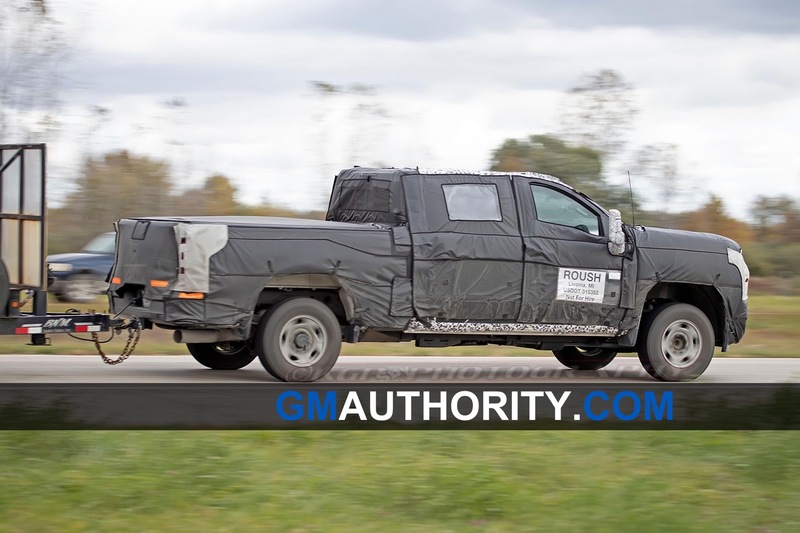 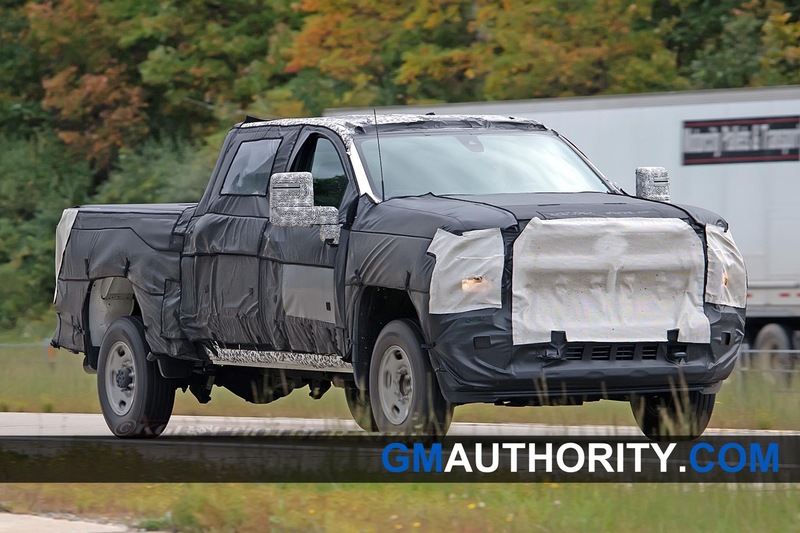 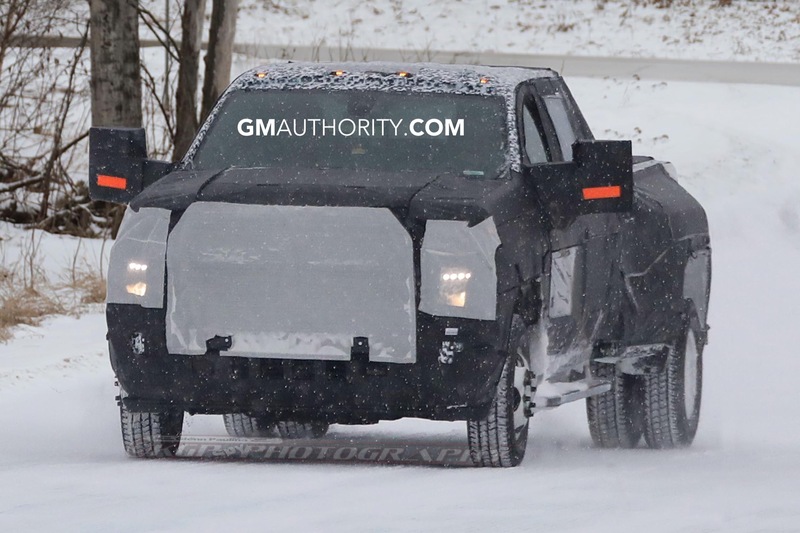 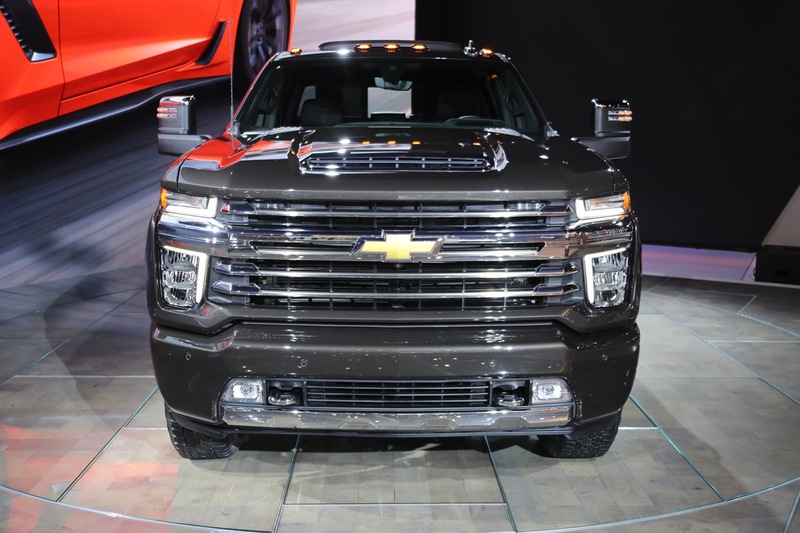 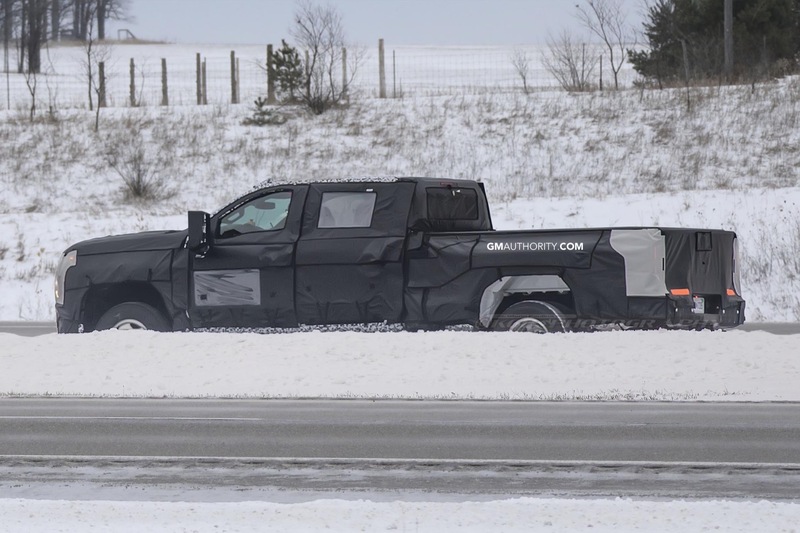 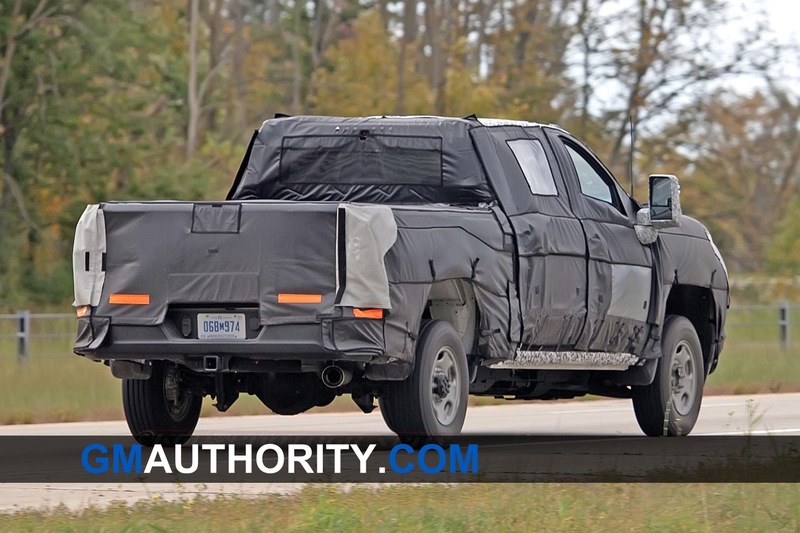 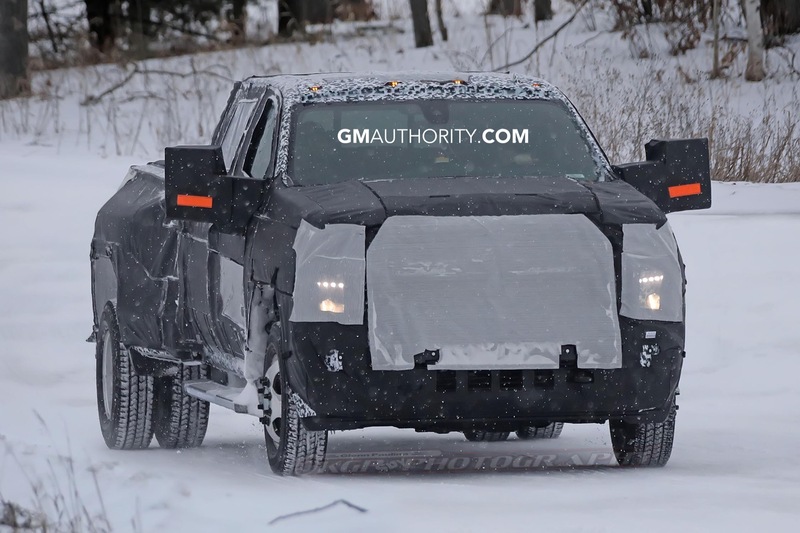 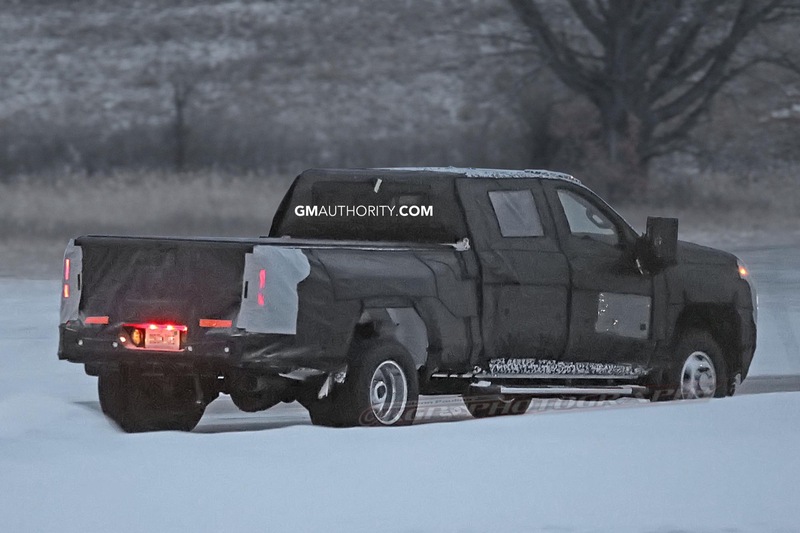 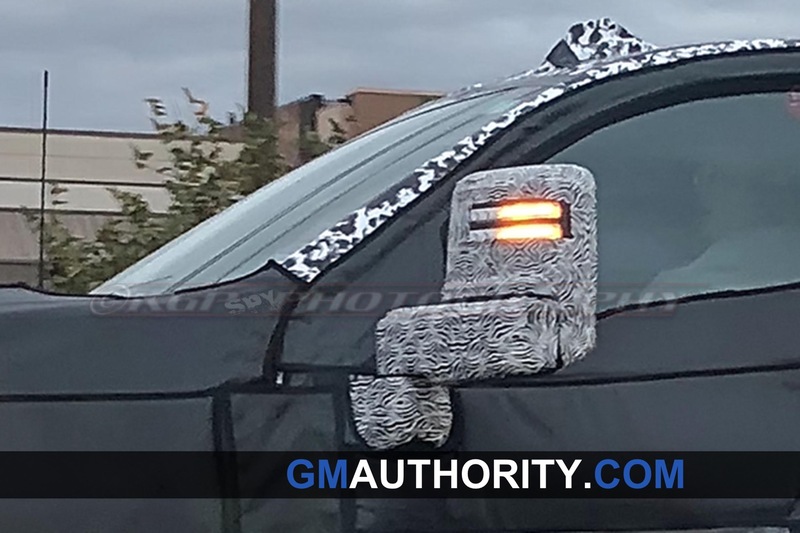 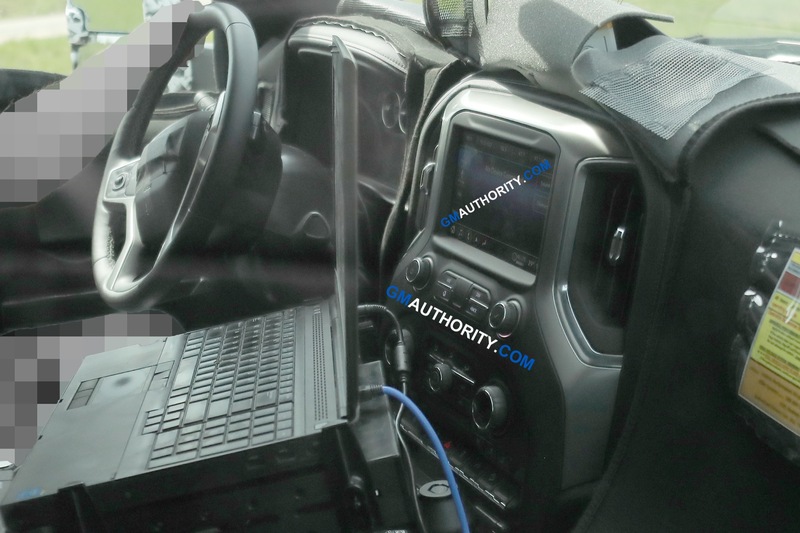 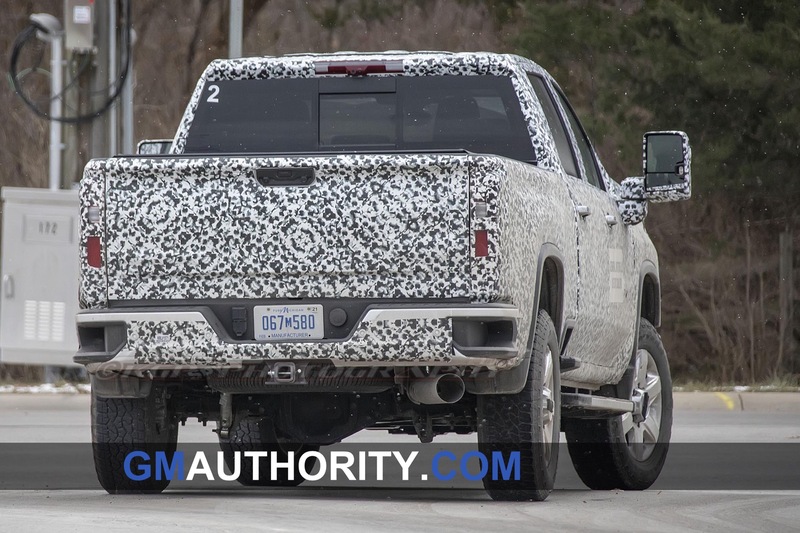 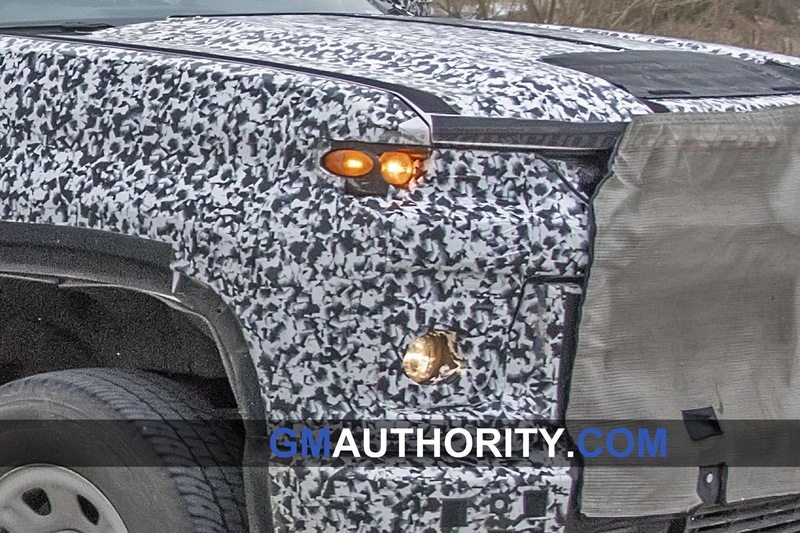 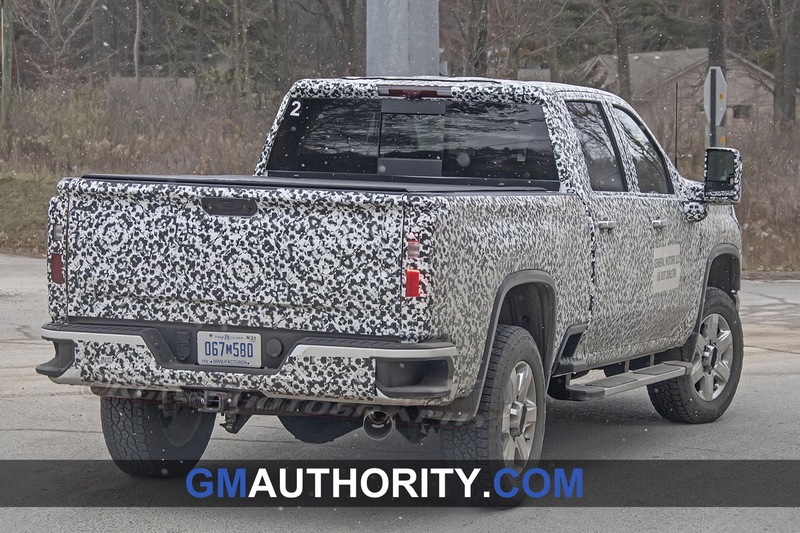 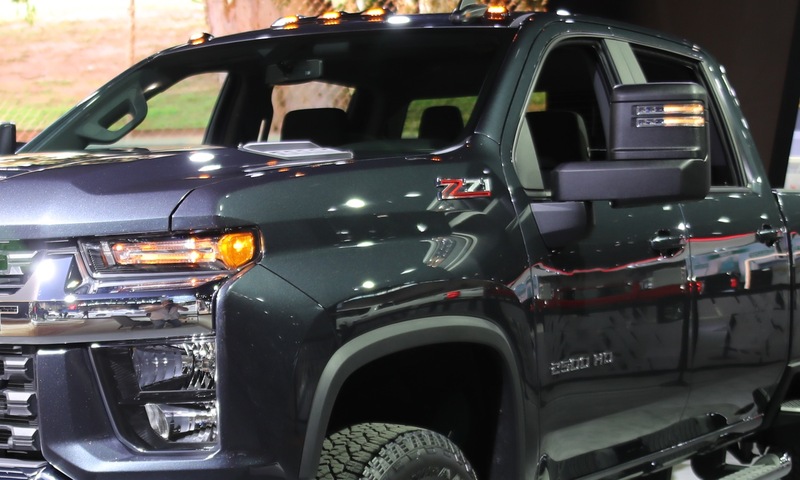 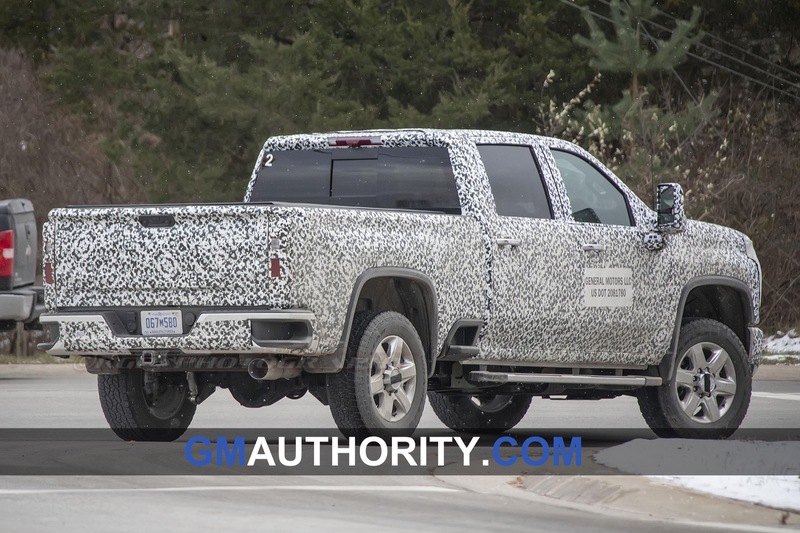 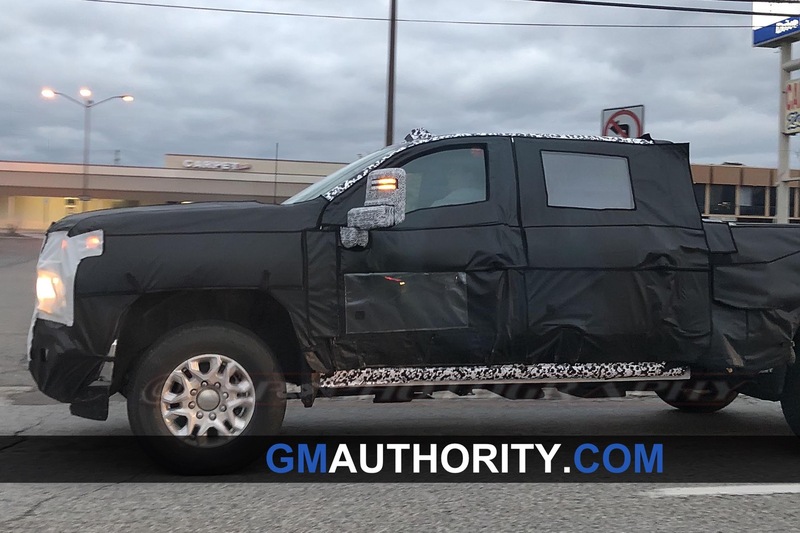 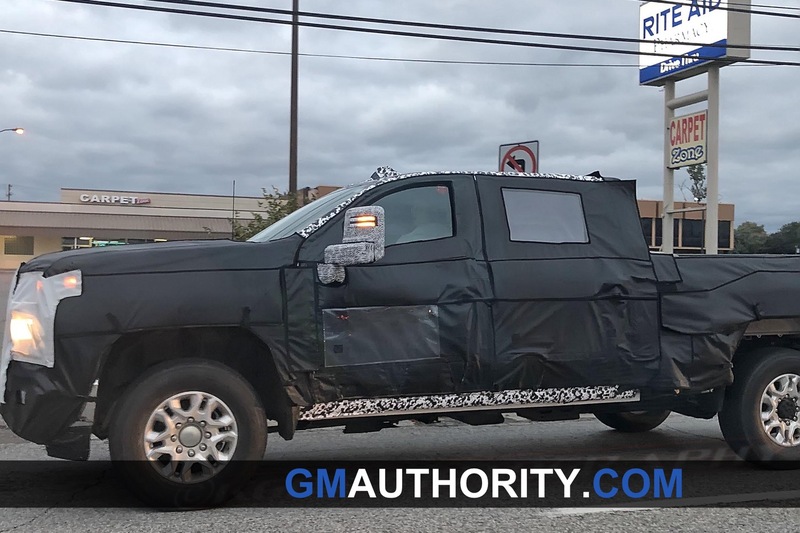 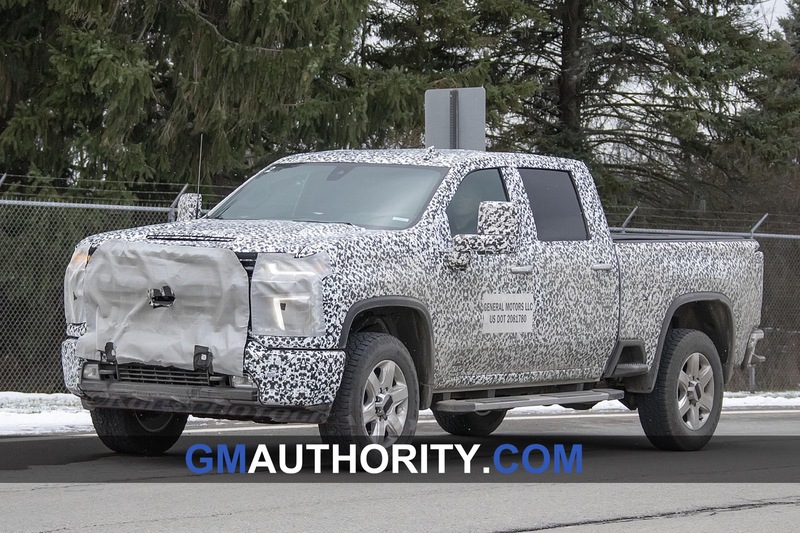 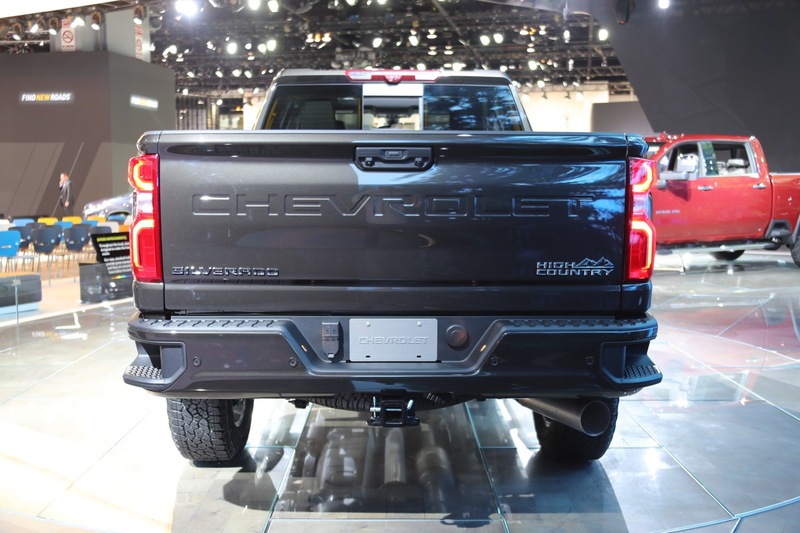 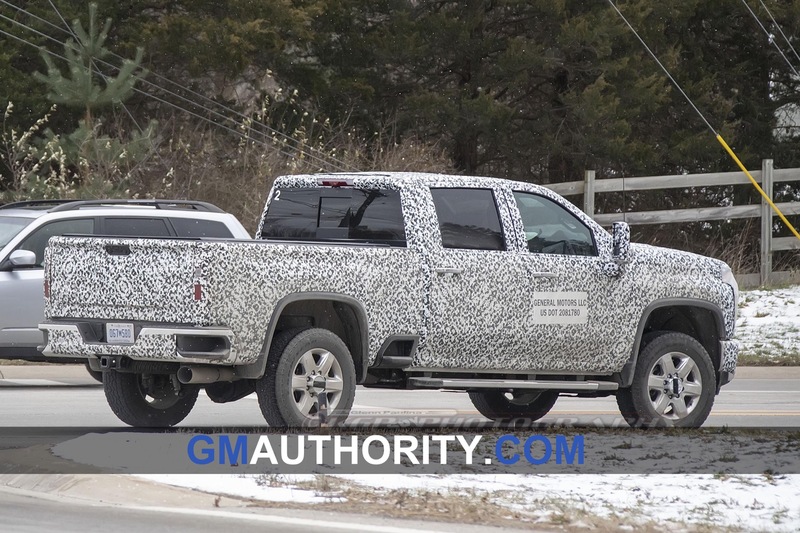 Following is speculative and unconfirmed information about the 2020 Chevrolet Silverado. 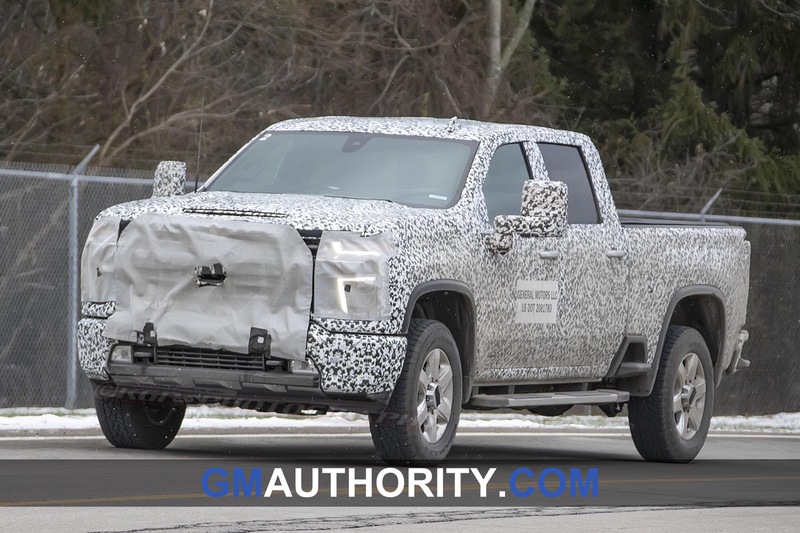 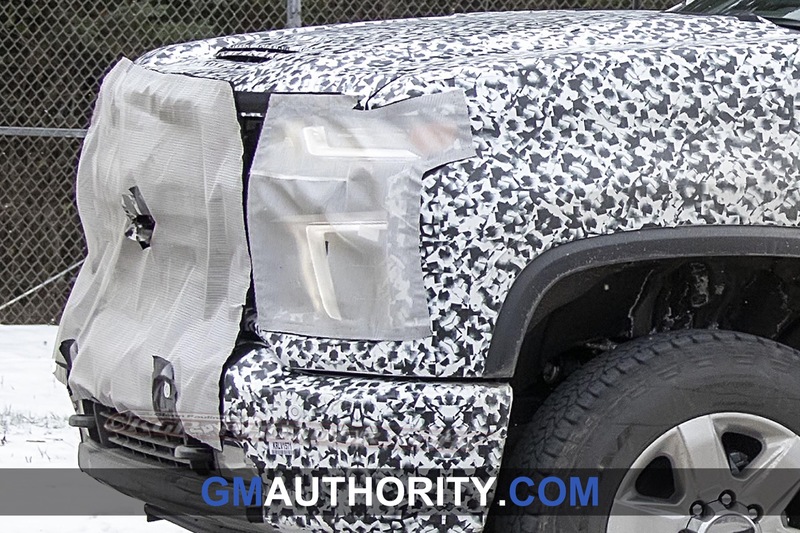 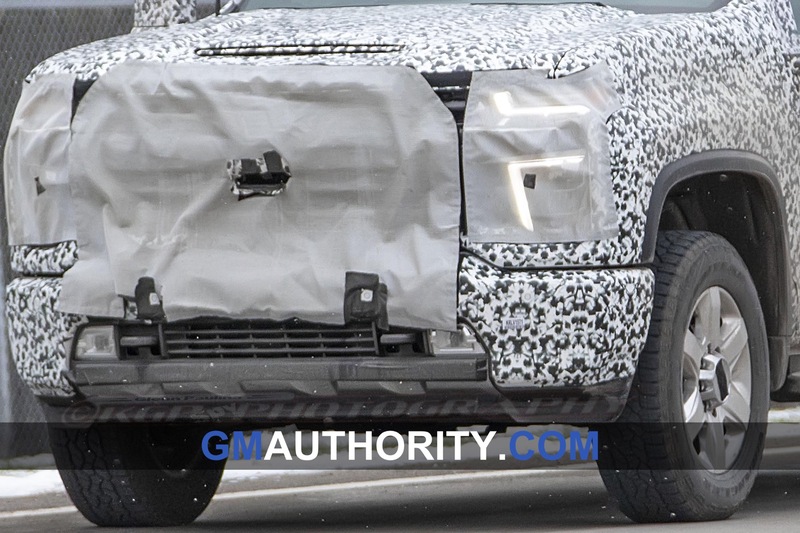 This page is a continuous work-in-progress and will be updated on a regular basis as we await official details from General Motors and Chevrolet. 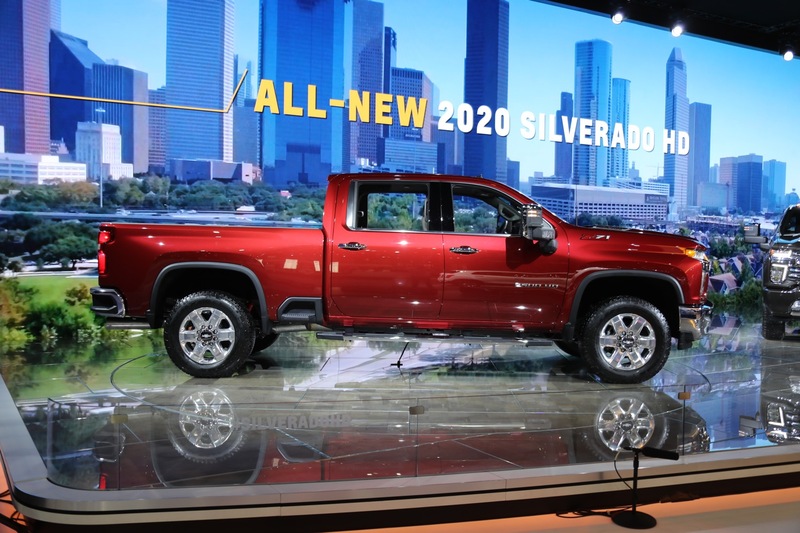 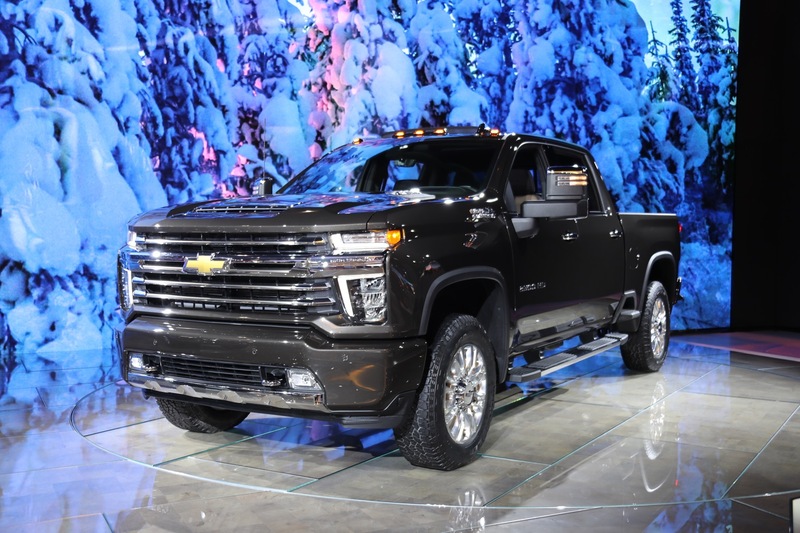 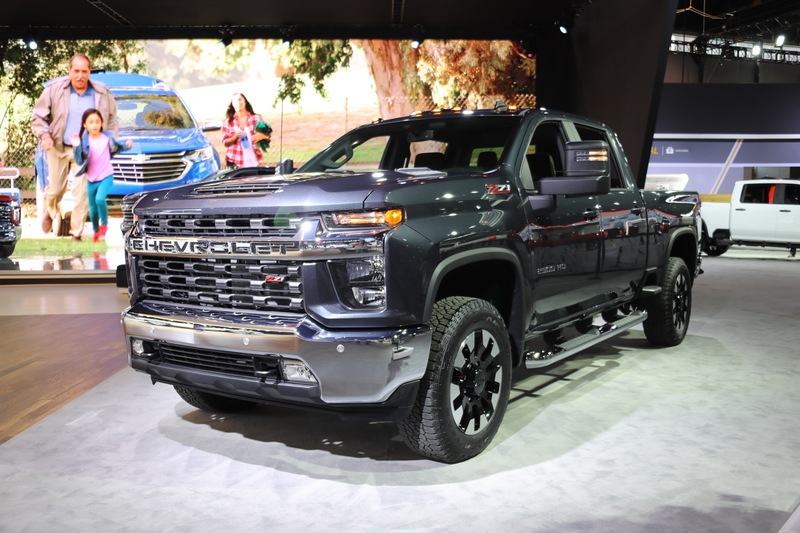 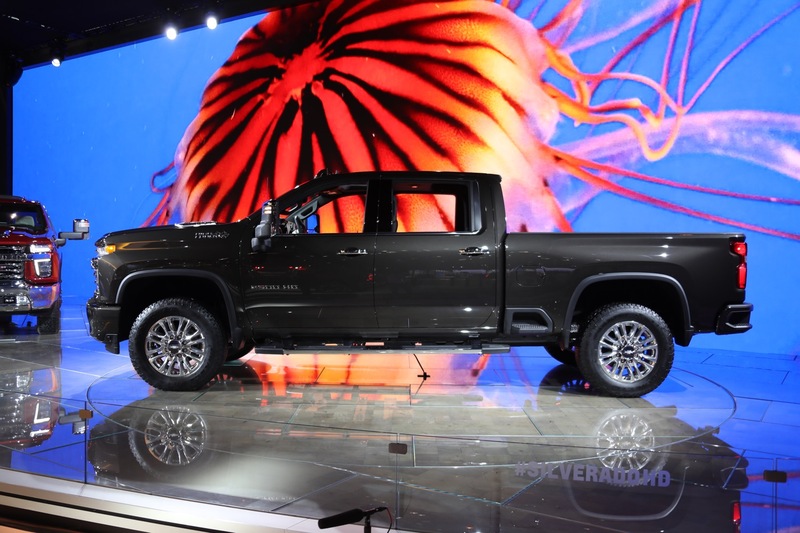 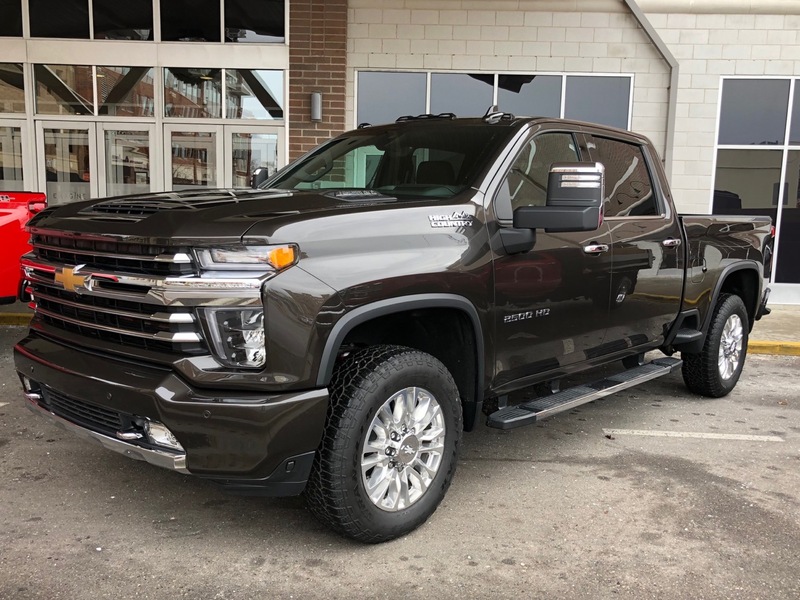 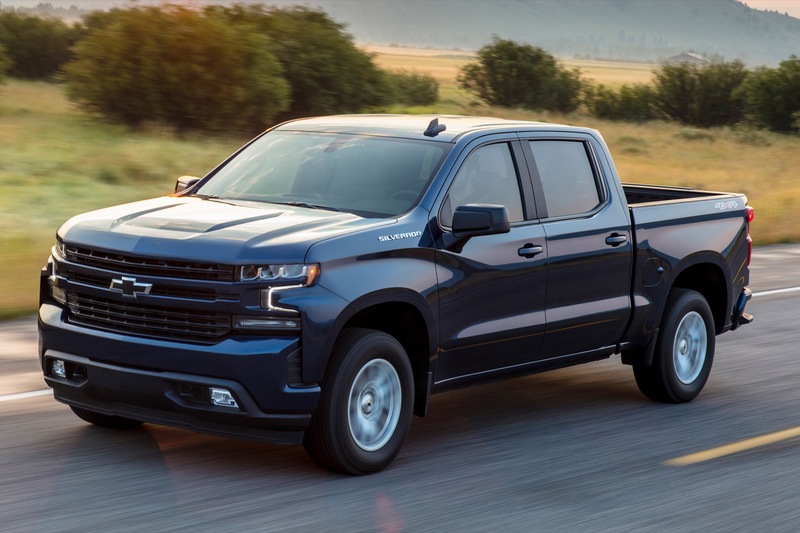 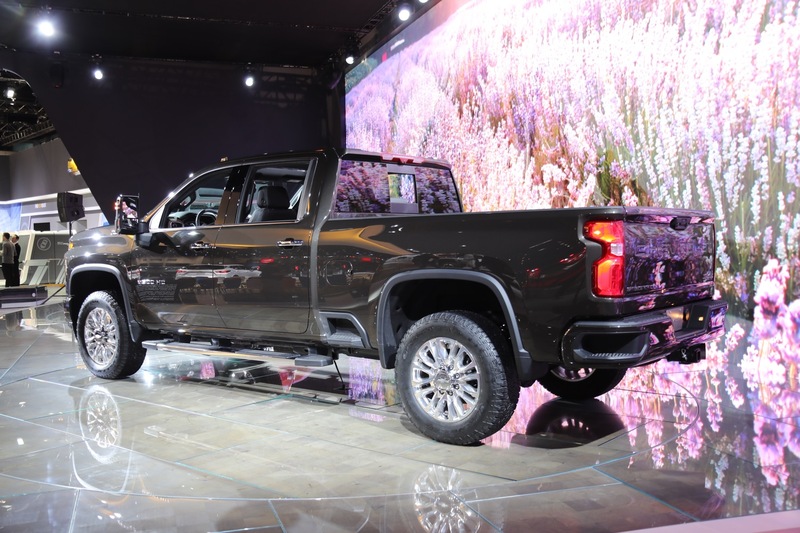 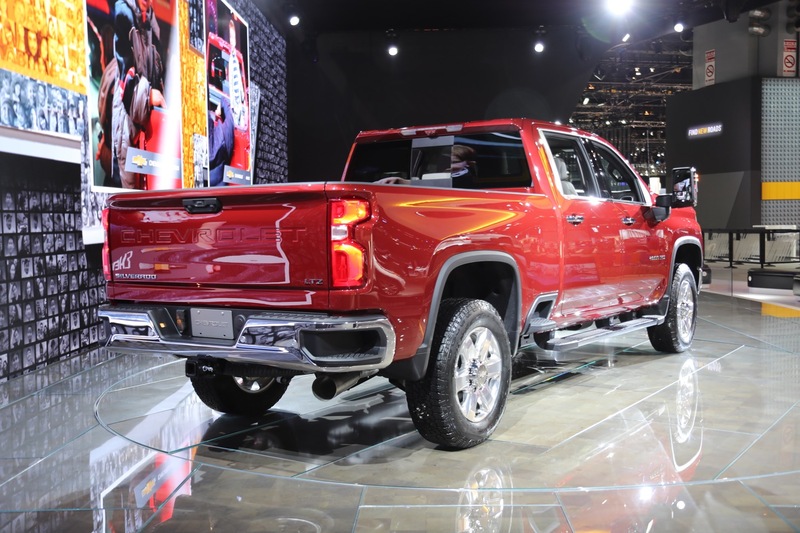 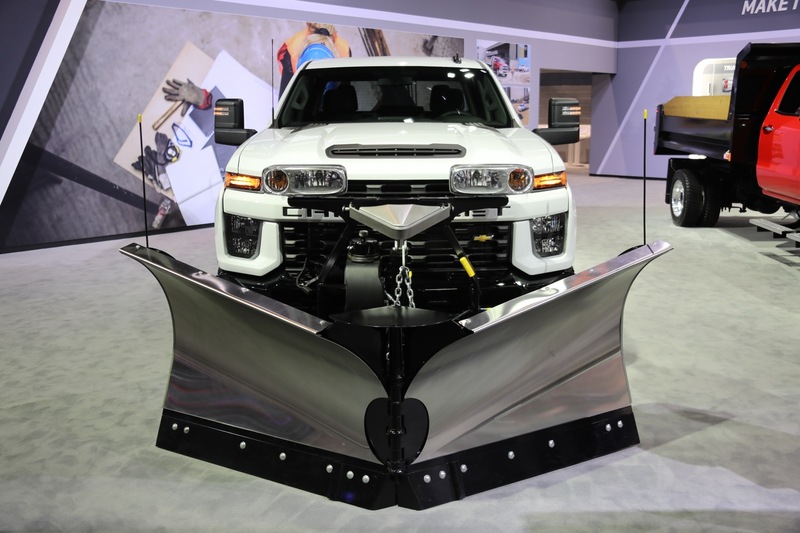 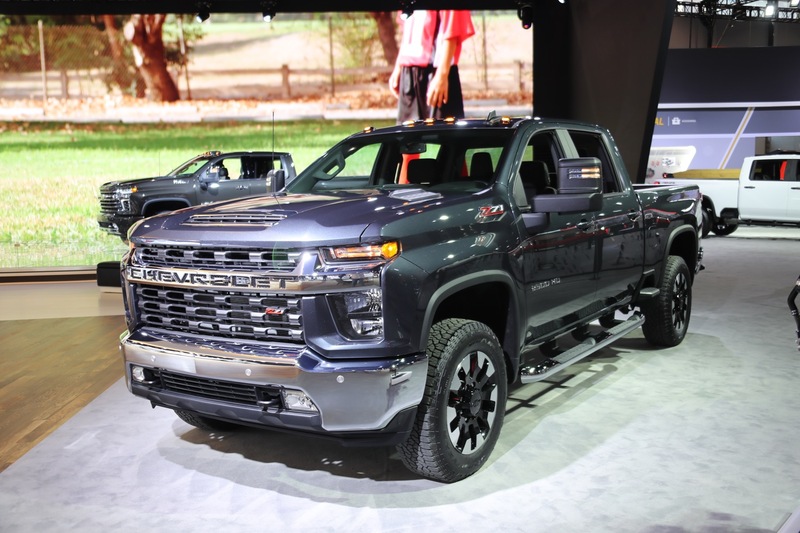 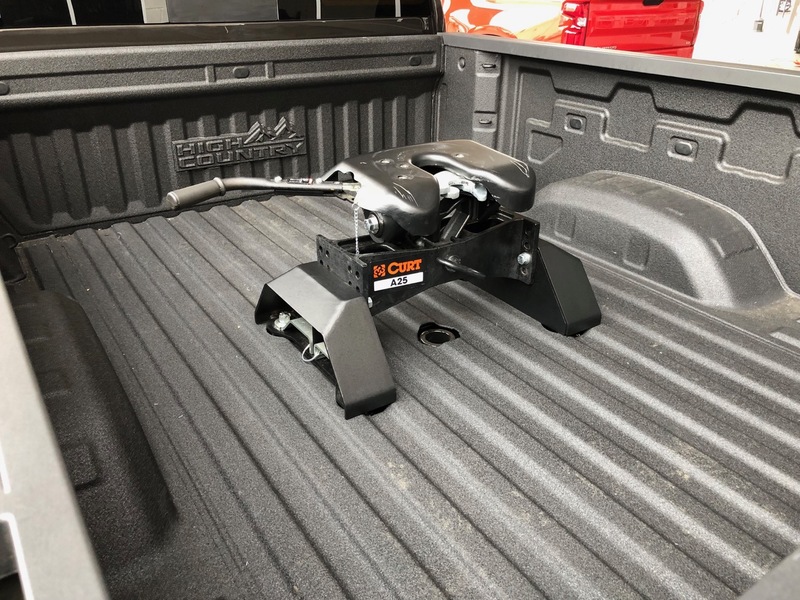 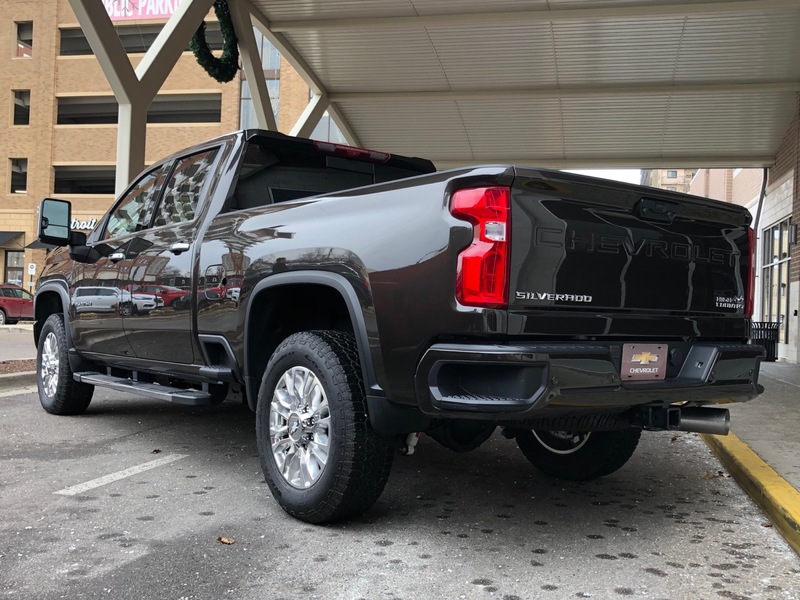 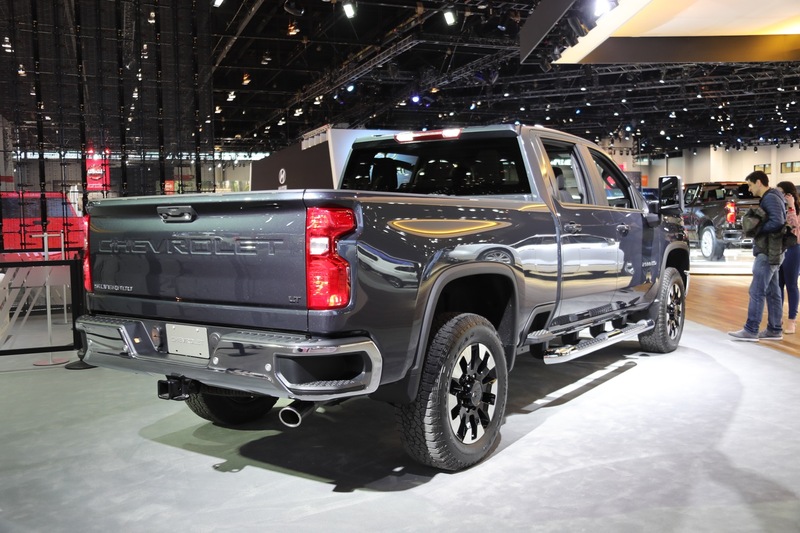 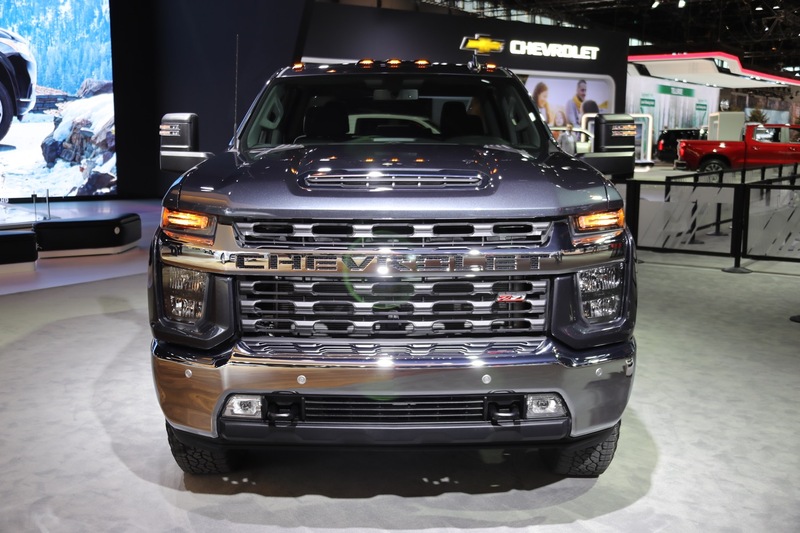 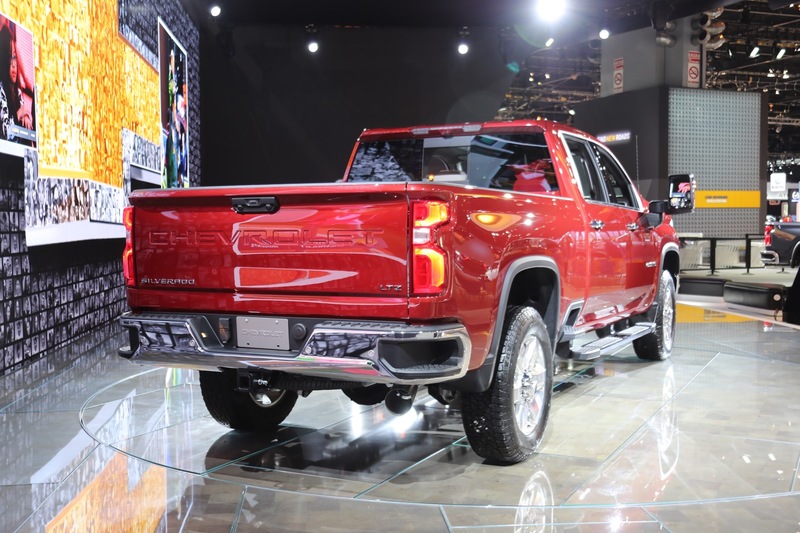 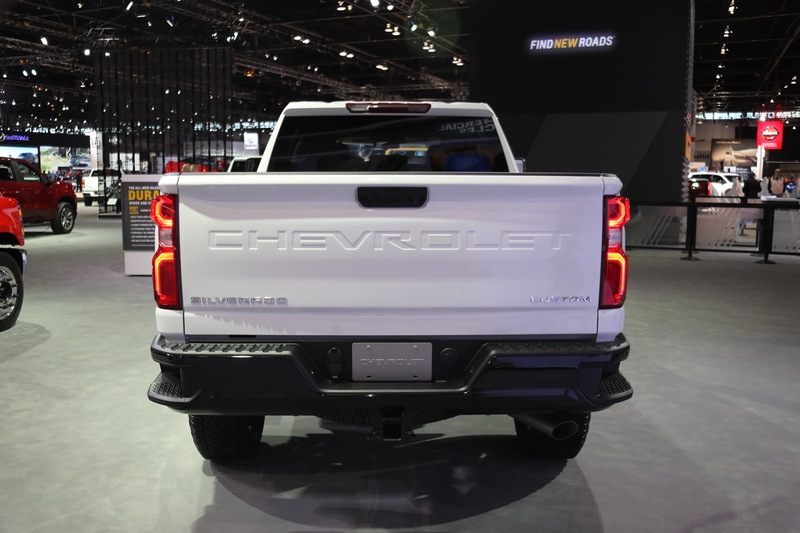 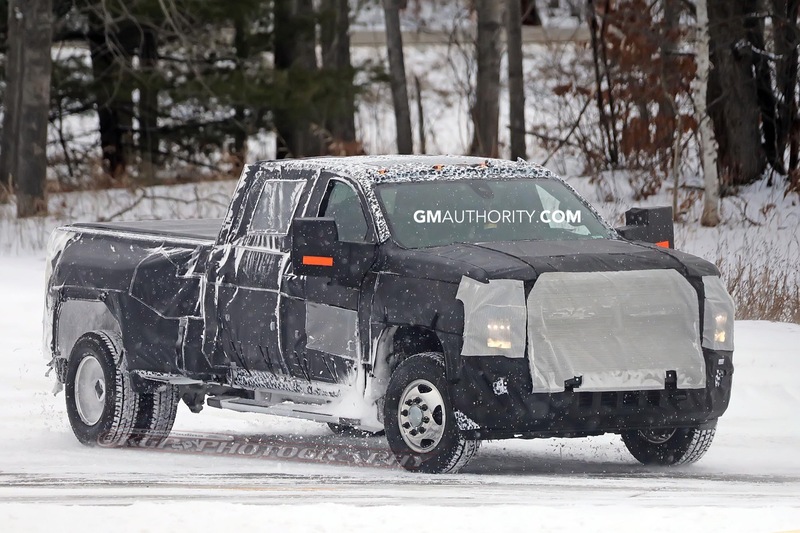 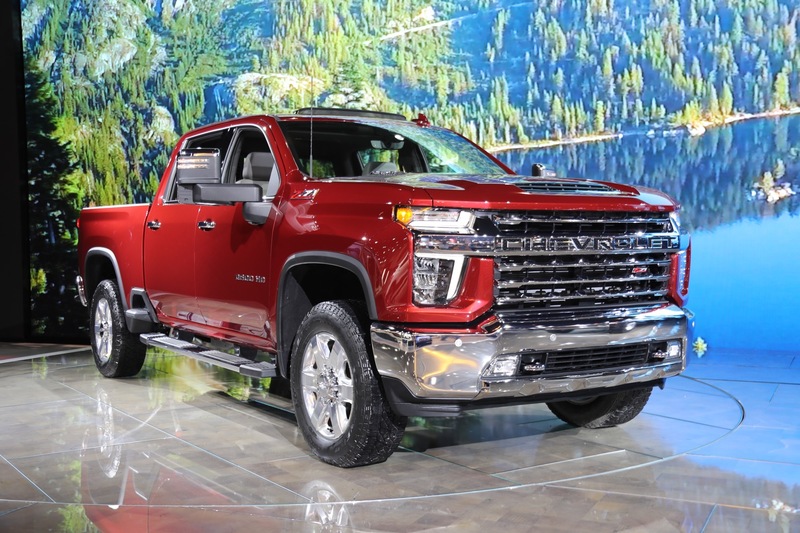 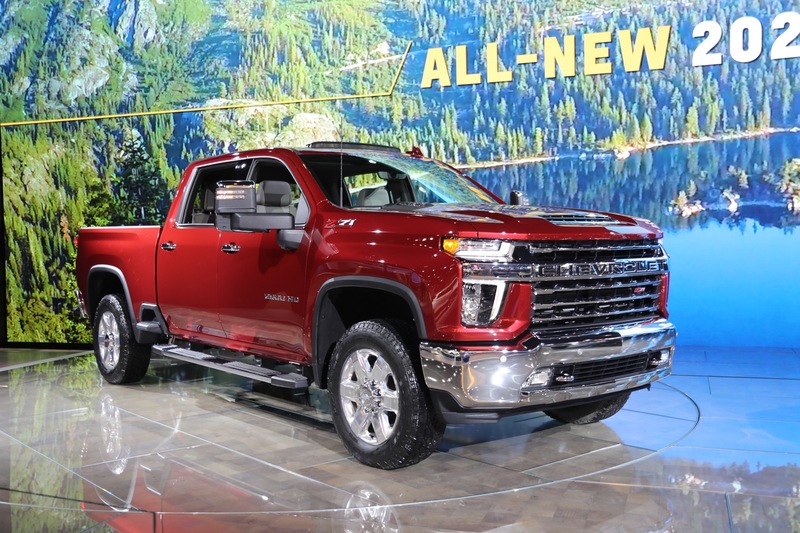 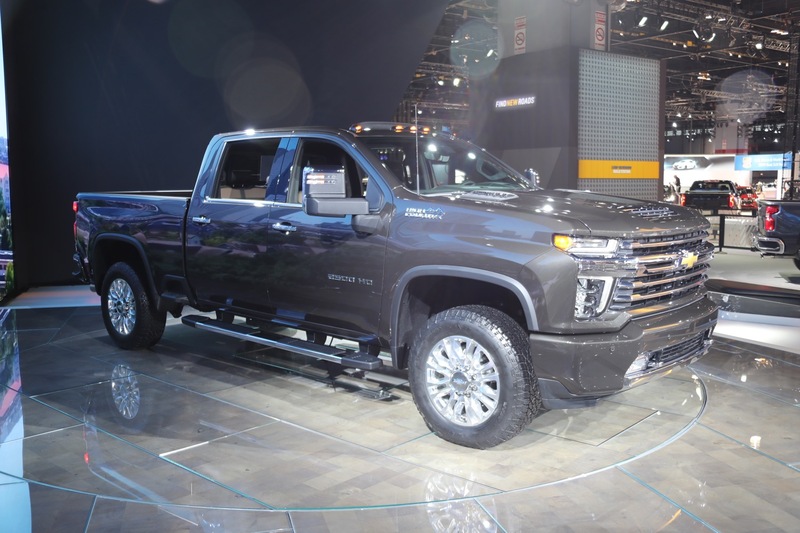 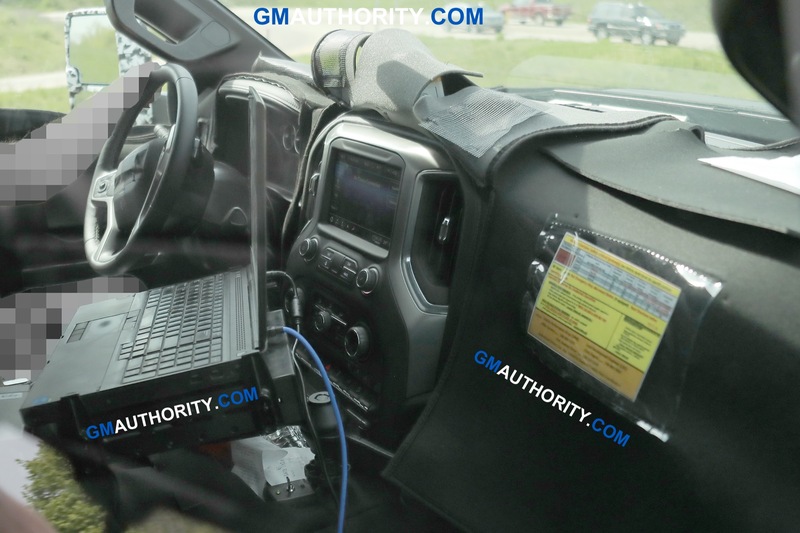 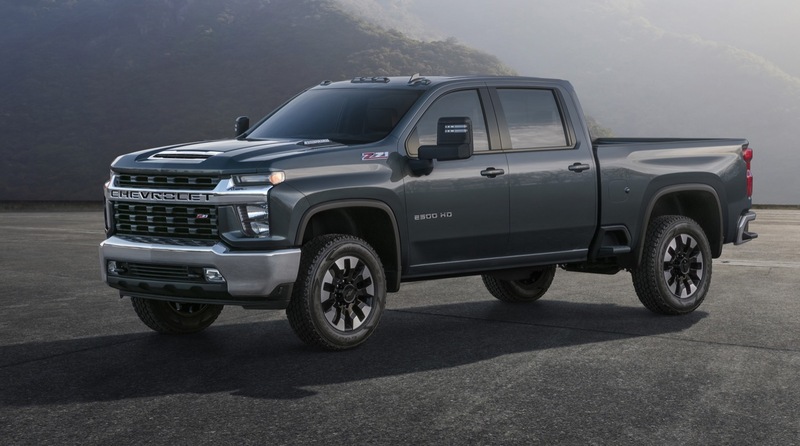 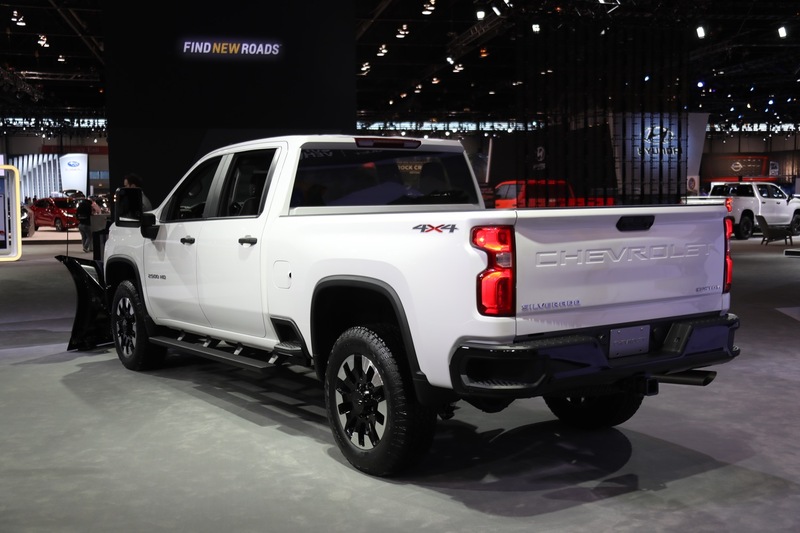 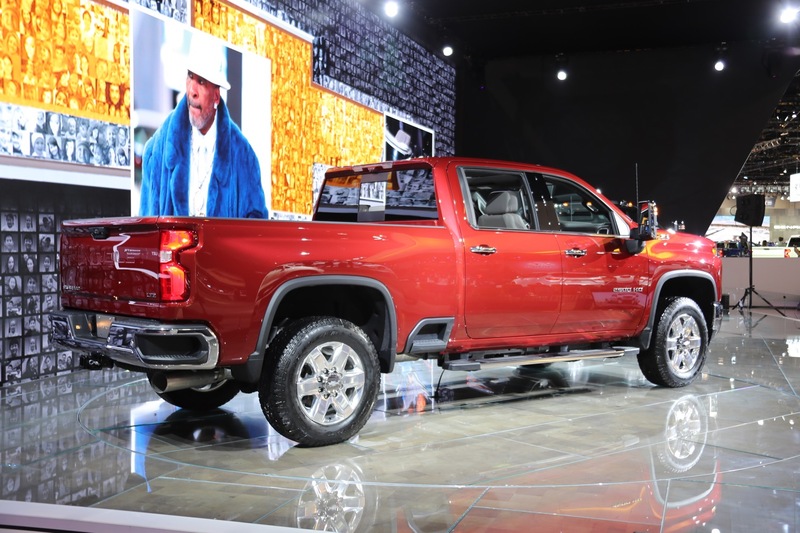 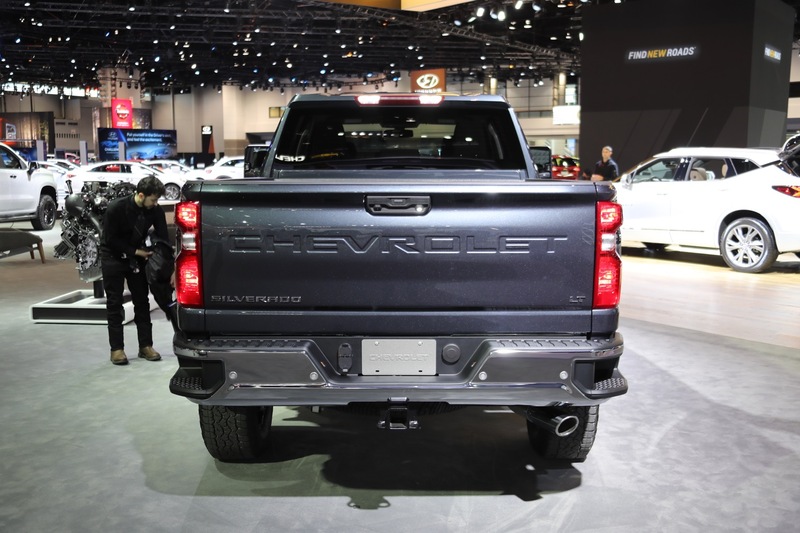 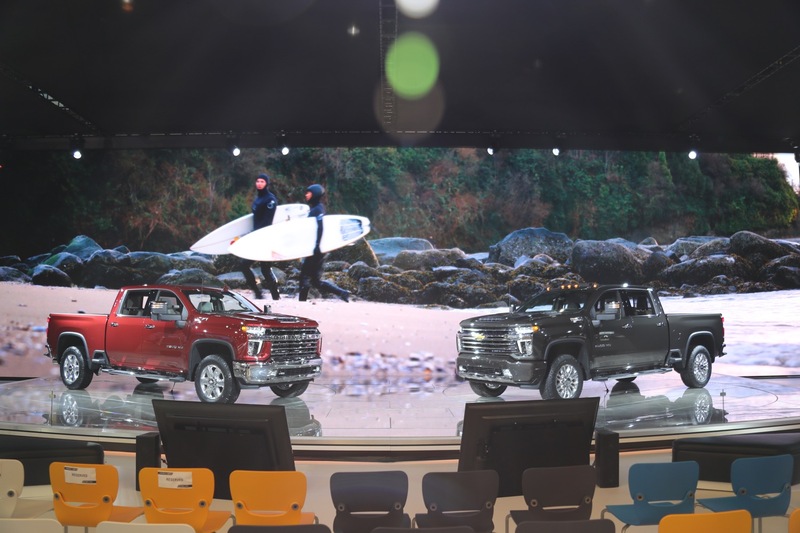 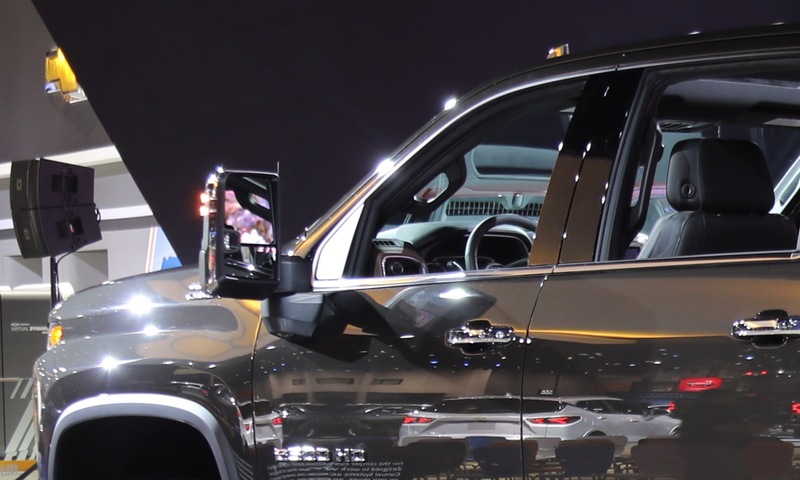 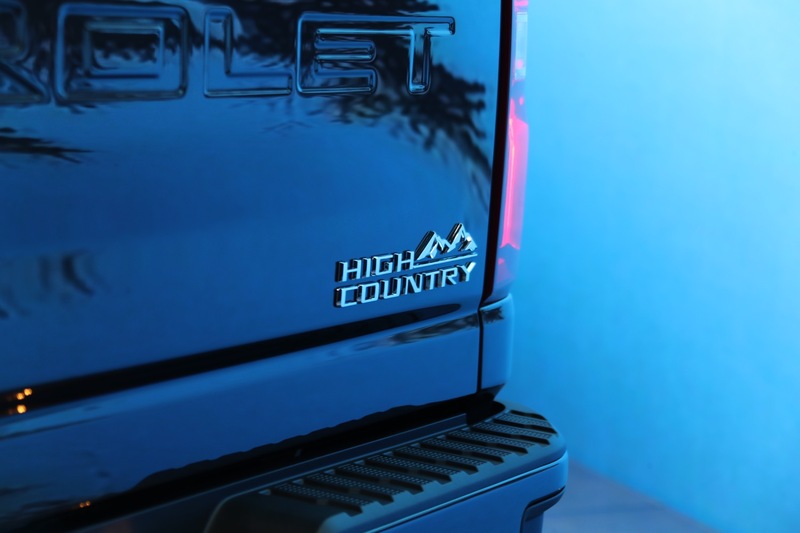 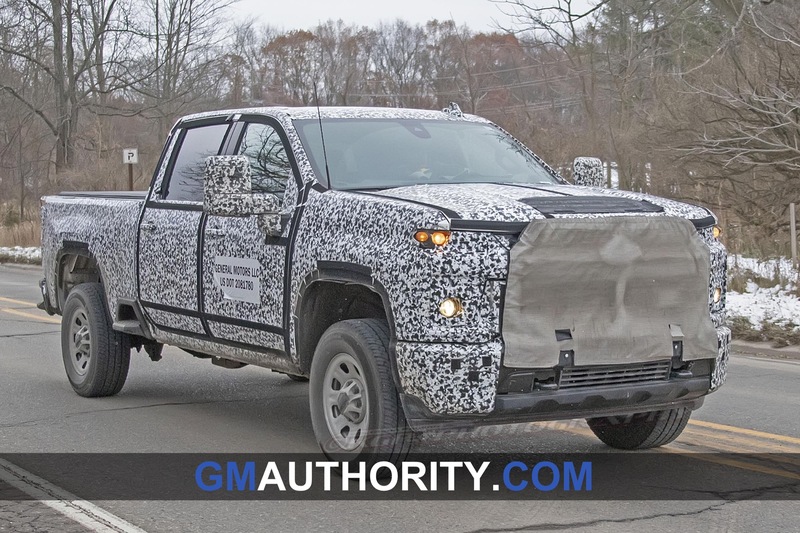 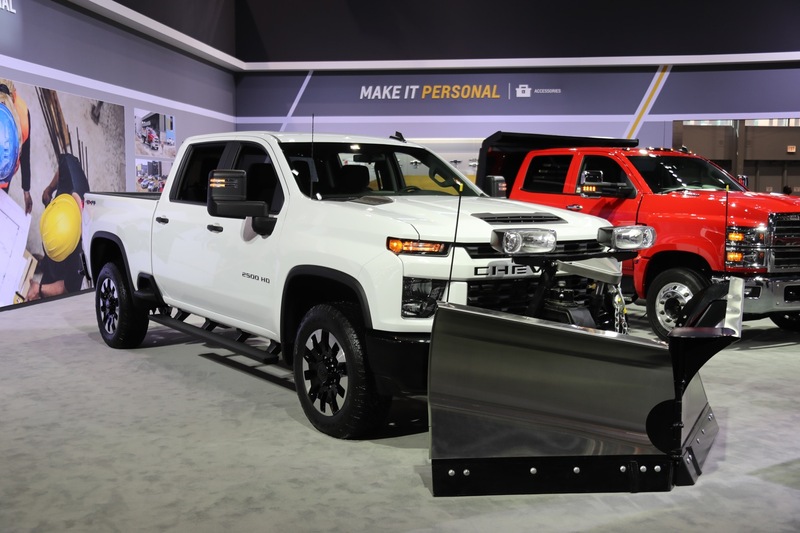 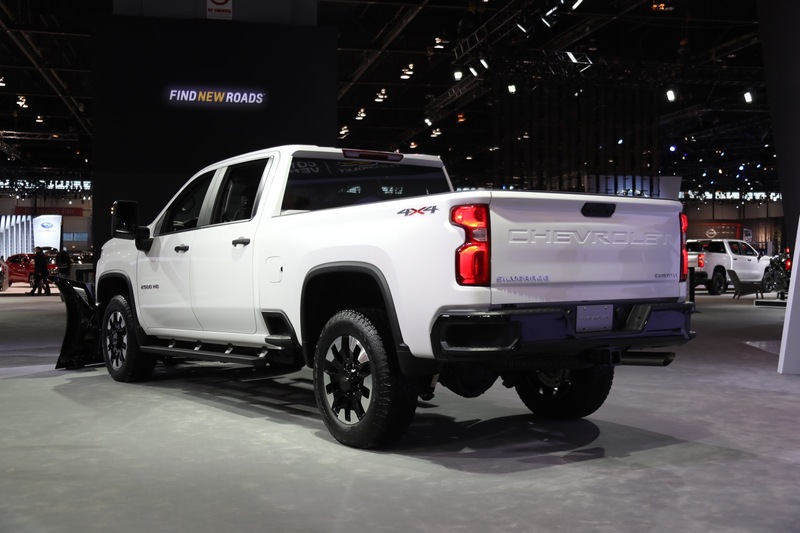 The 2020 Silverado Light Duty rides on the GM T1 platform shared most directly with the 2020 GMC Sierra 1500. 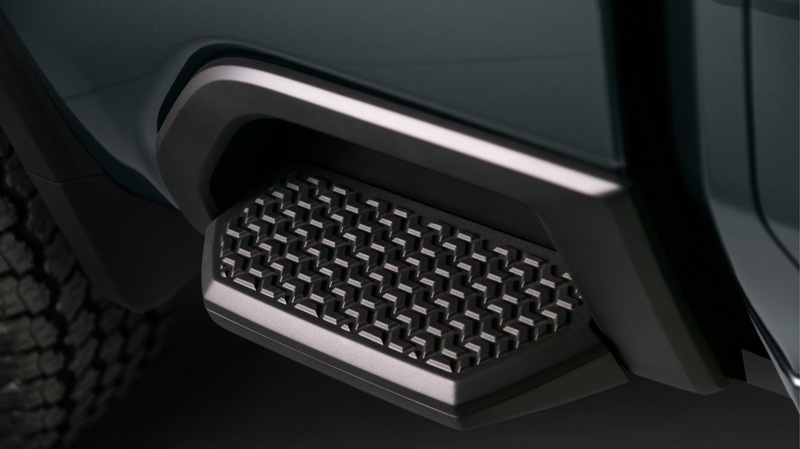 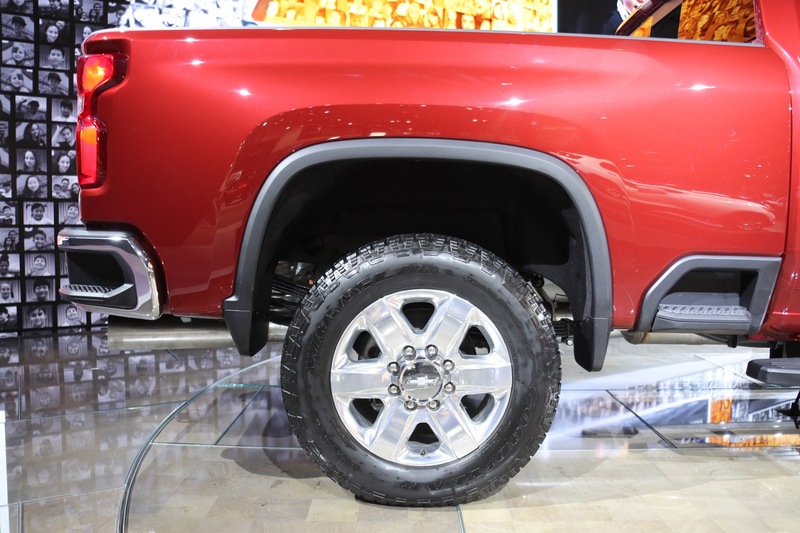 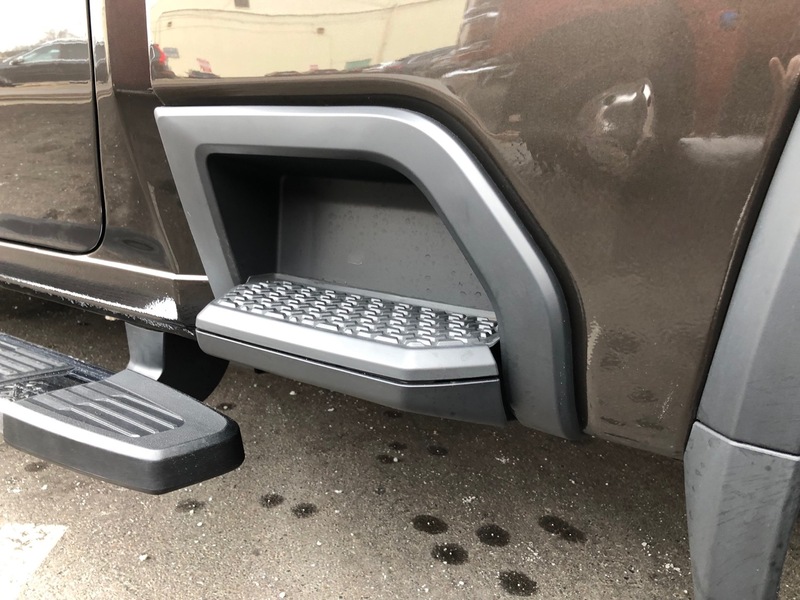 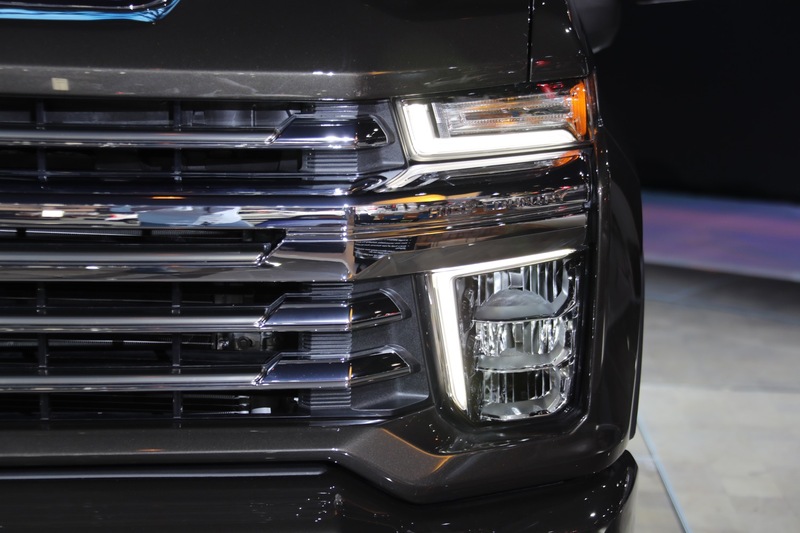 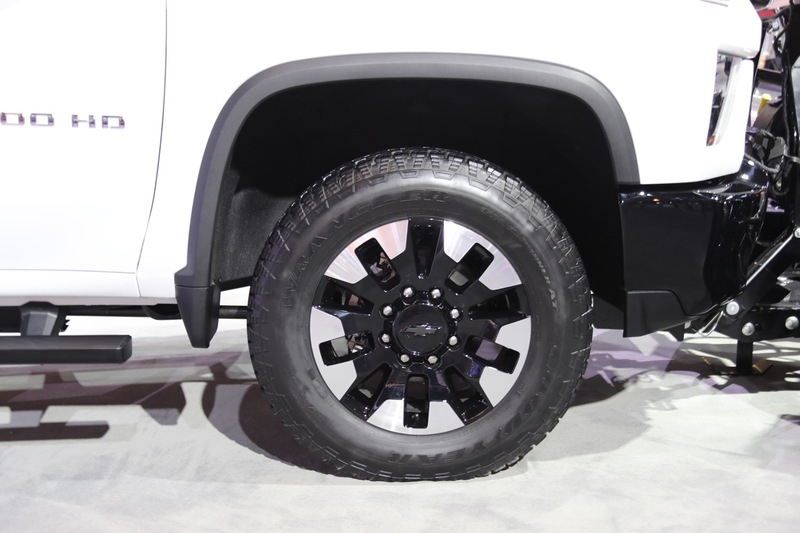 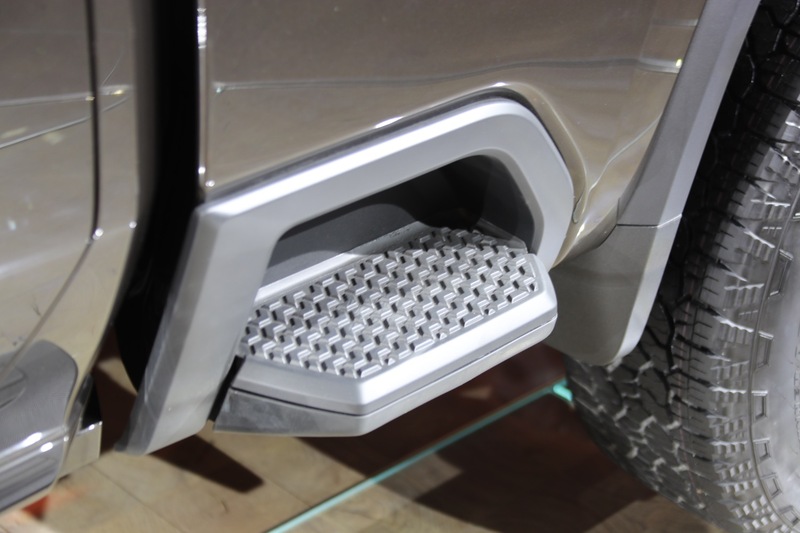 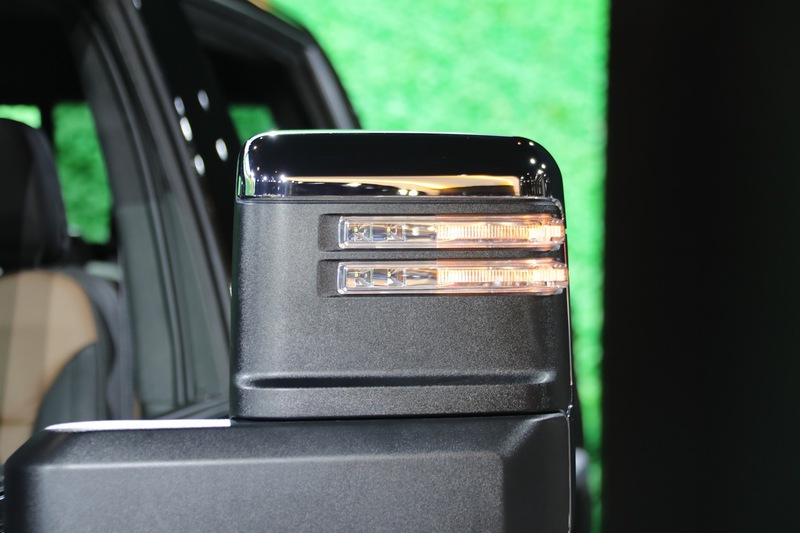 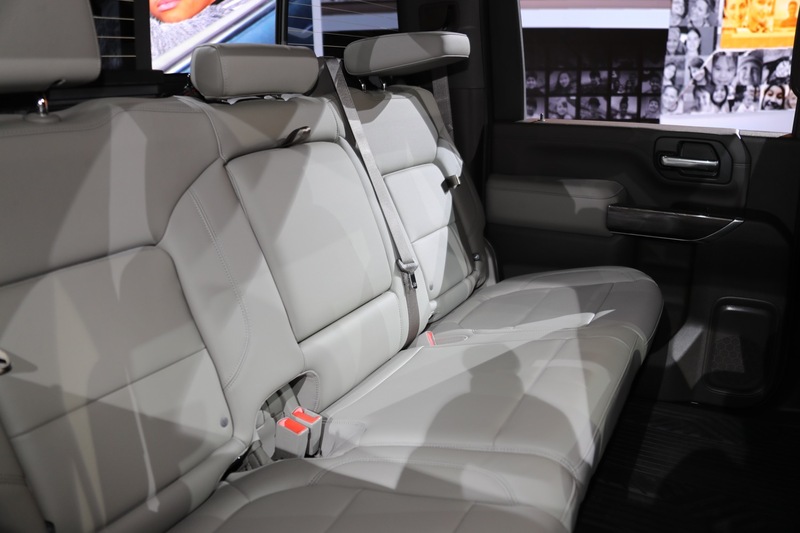 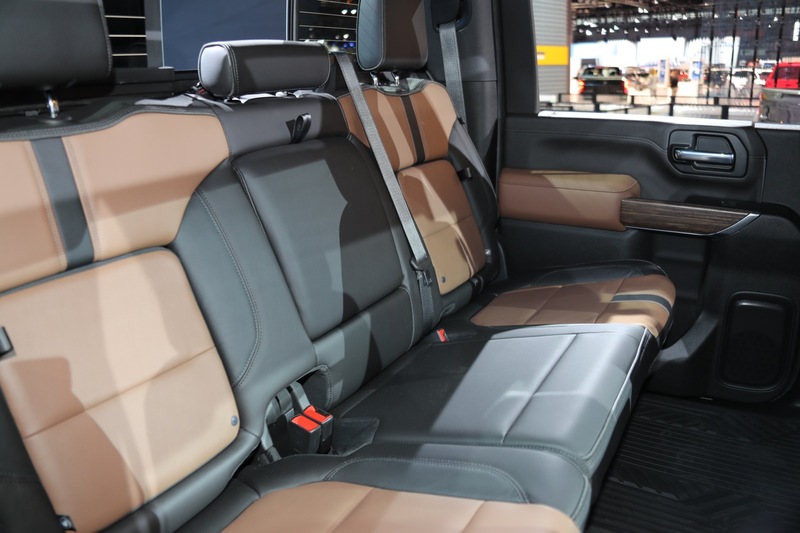 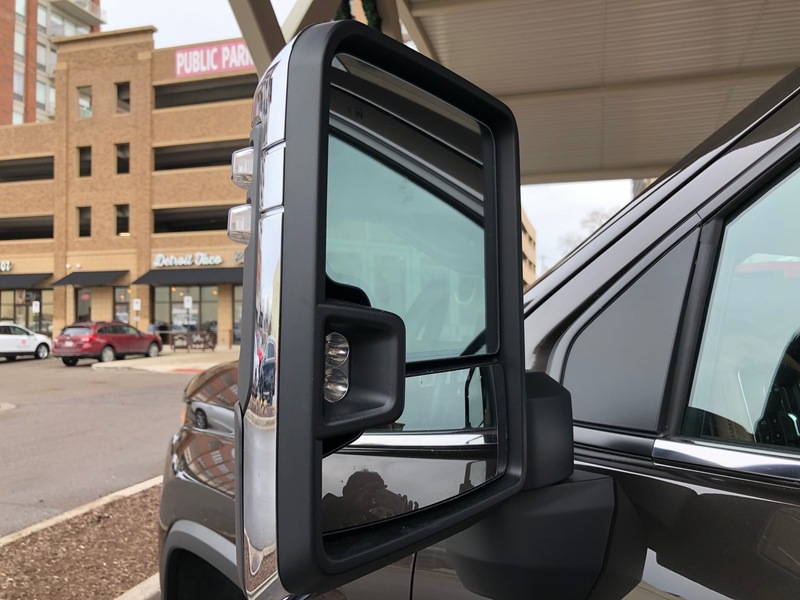 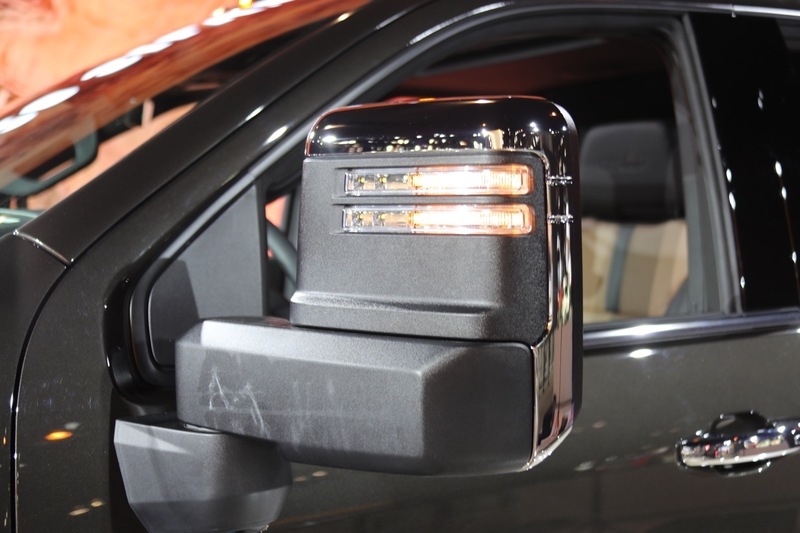 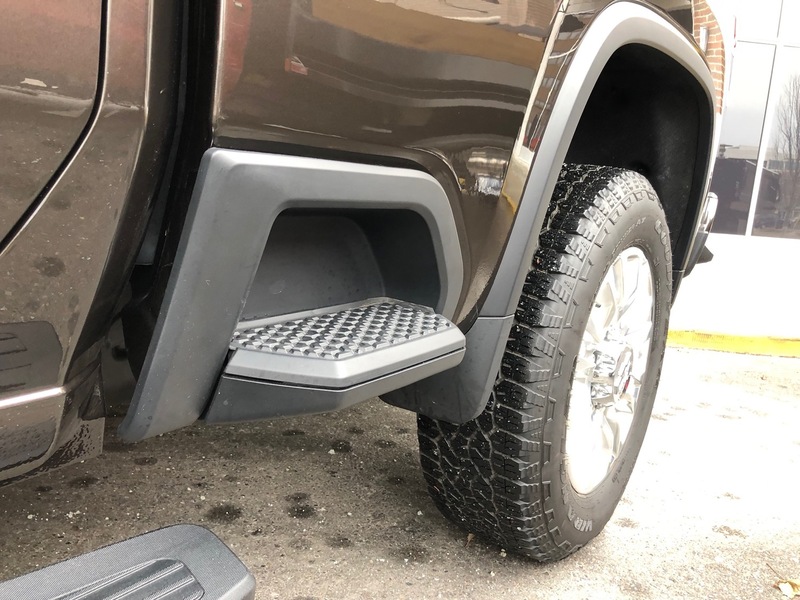 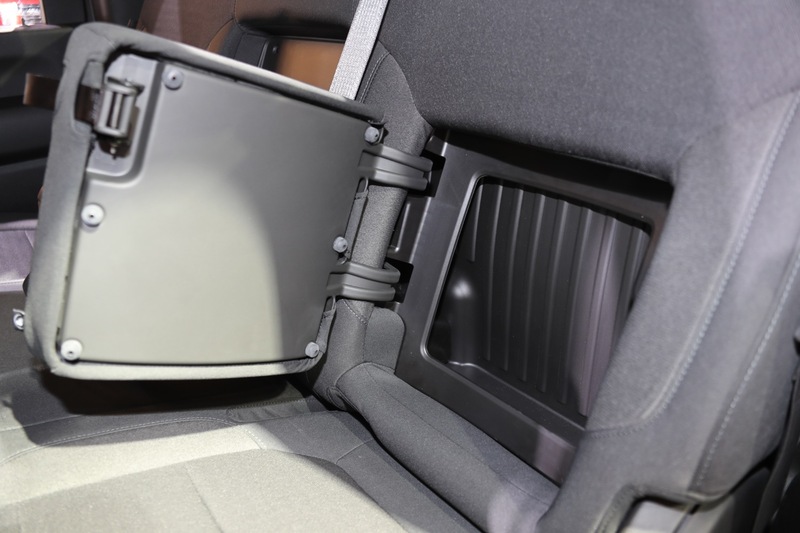 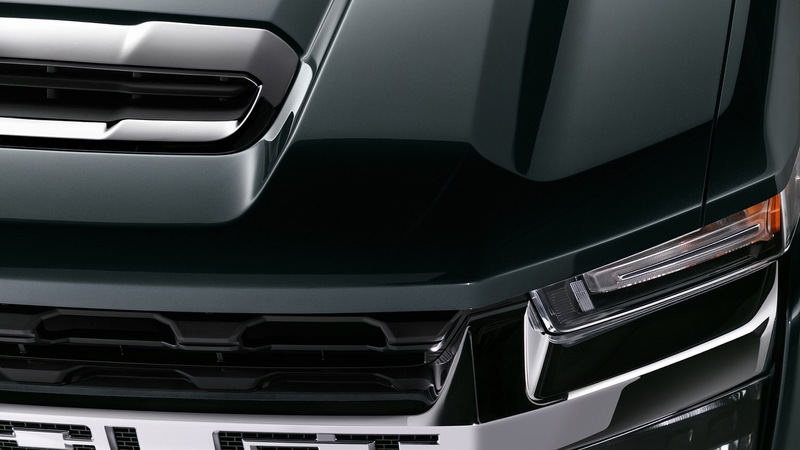 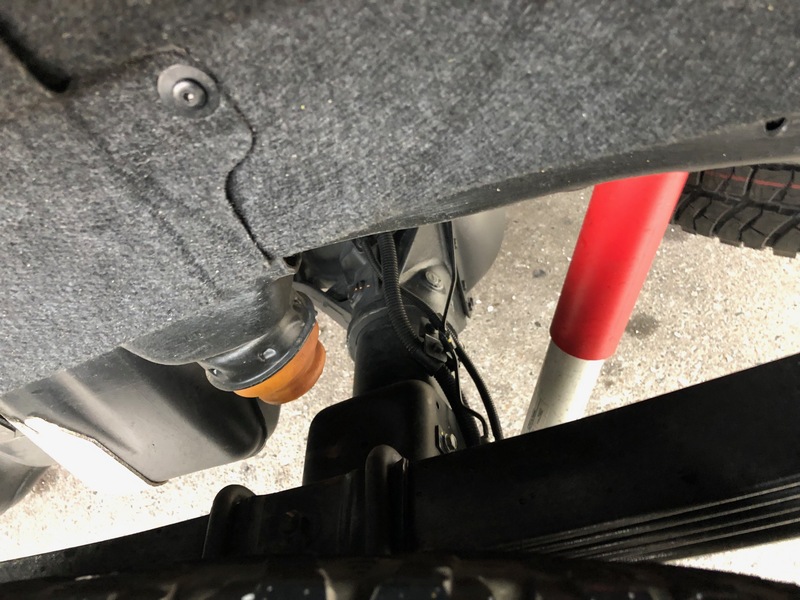 The same basic architecture is also used on the 2020 Chevrolet Tahoe/2020 Chevrolet Suburban, 2020 GMC Yukon, and 2020 Cadillac Escalade. 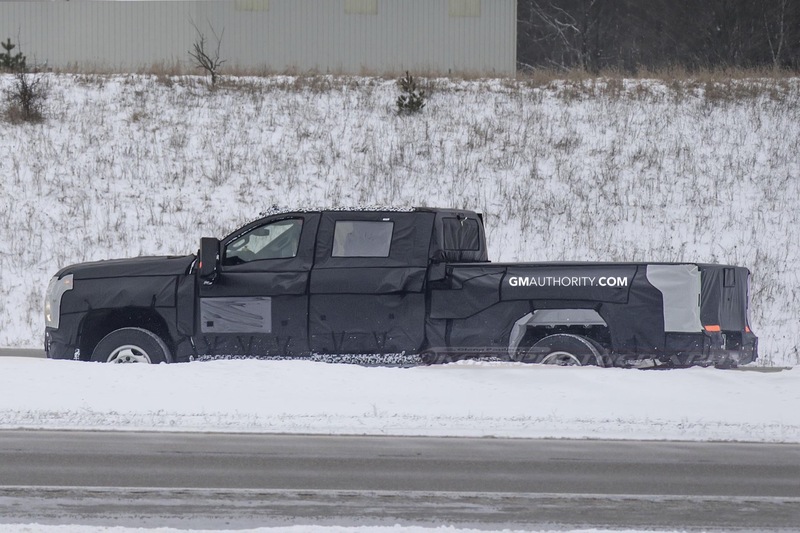 In addition, the GM Oshawa Assembly (plant #2) in Oshawa, Ontario, Canada builds the last-generation K2 models through at least the end of the 2018 calendar year. 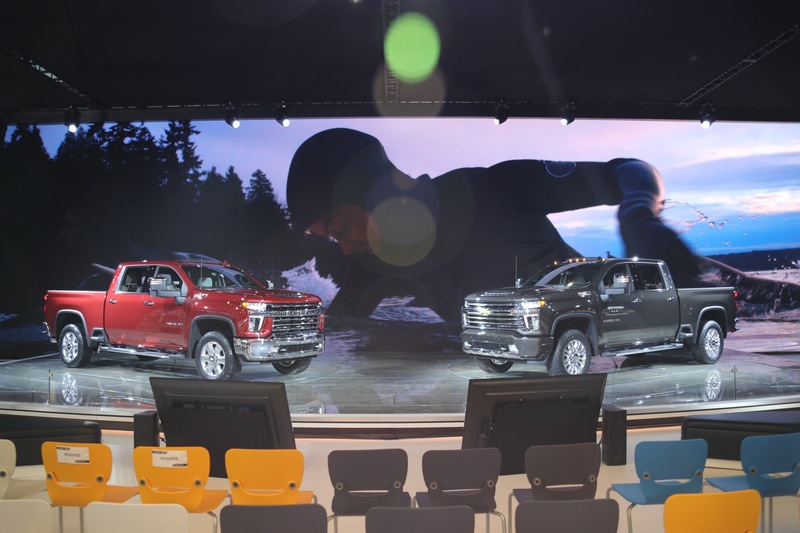 The Silverado Medium Duty 4500HD, 5500HD, and 6500HD are built at the Navistar Springfield plant in Springfield, Ohio, United States. 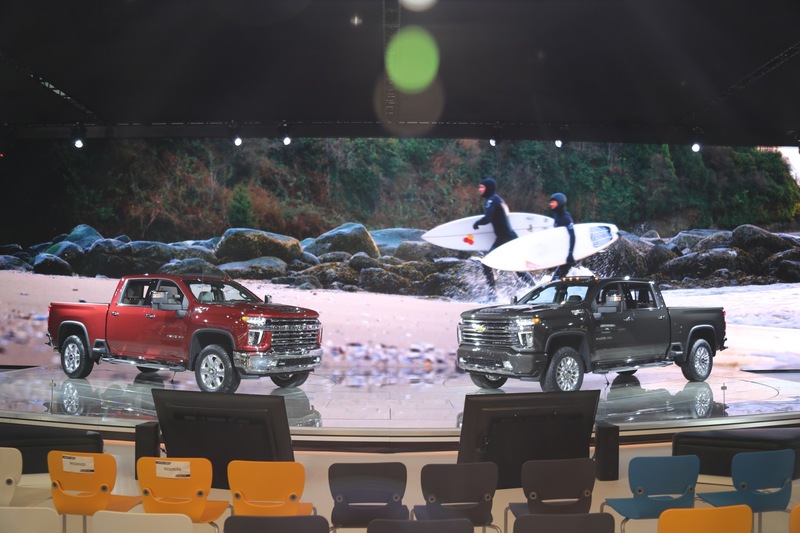 An all-new, next Chevy Silverado will launch after the aforementioned models reach the end of their respective lifecycles. 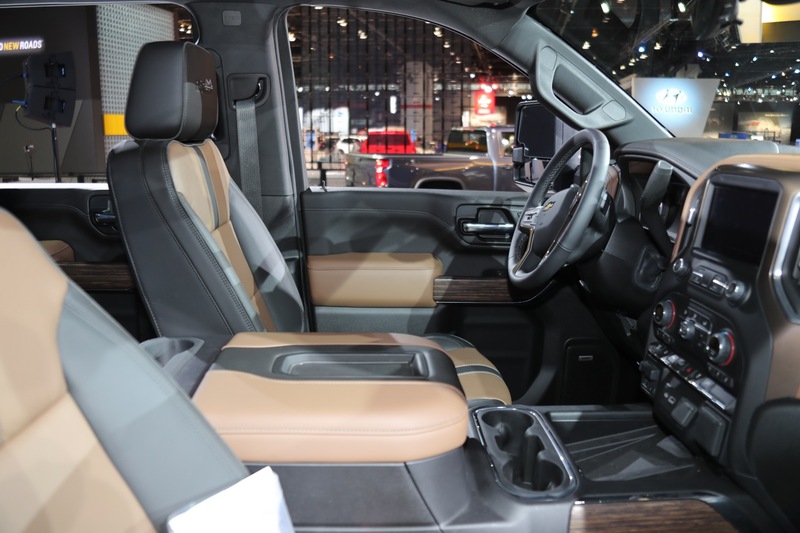 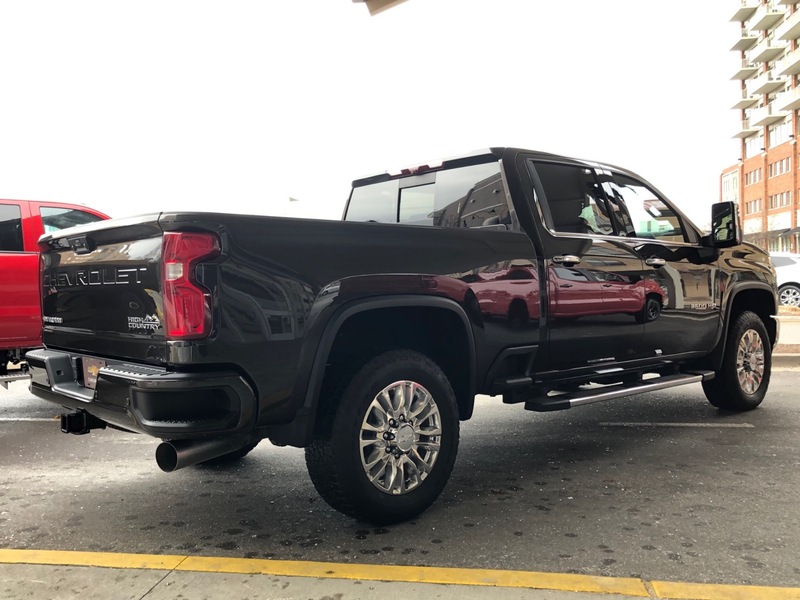 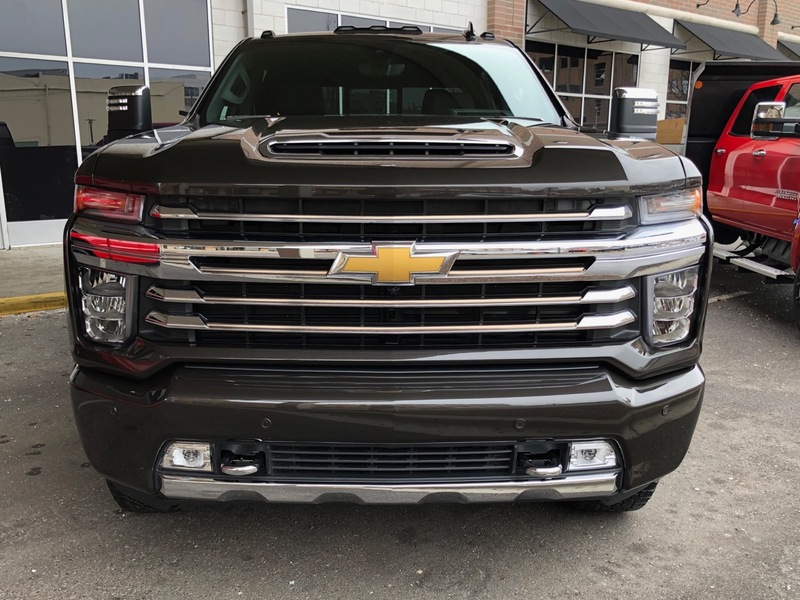 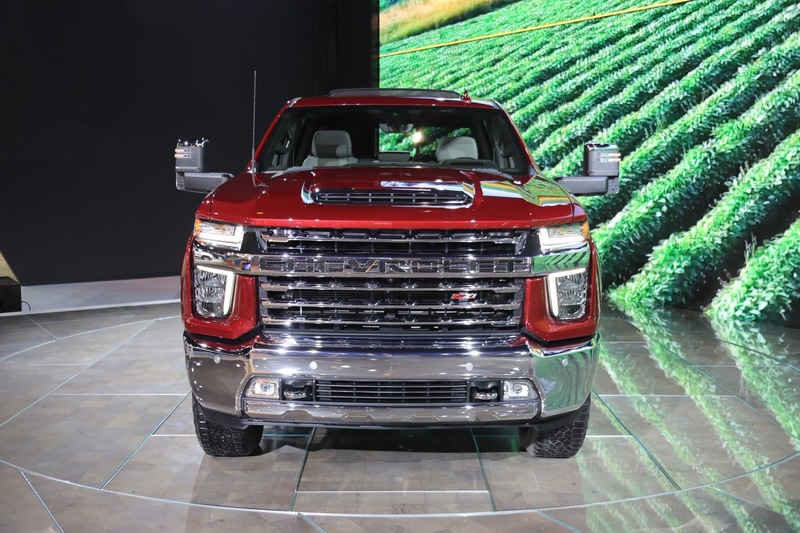 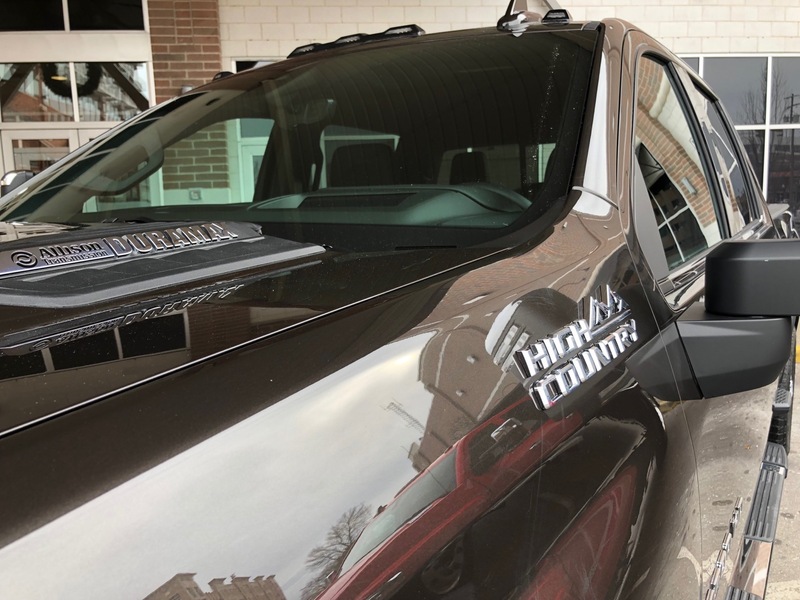 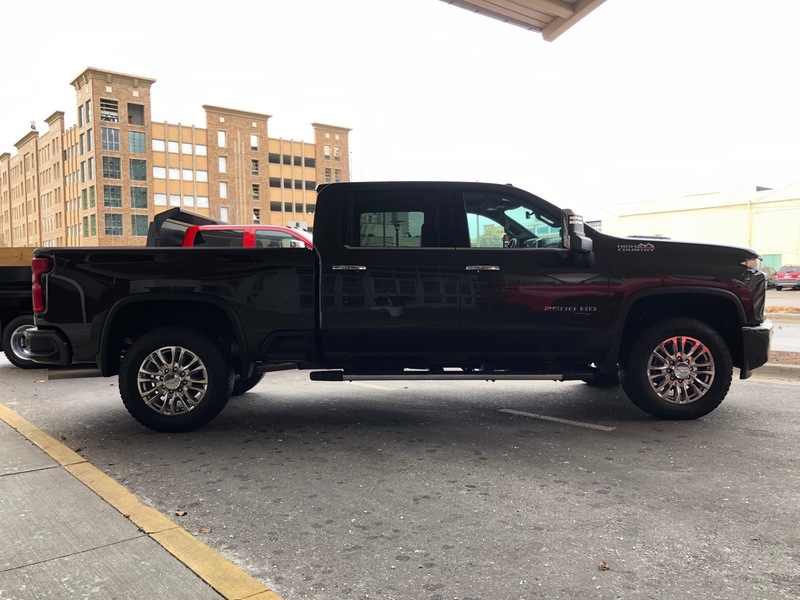 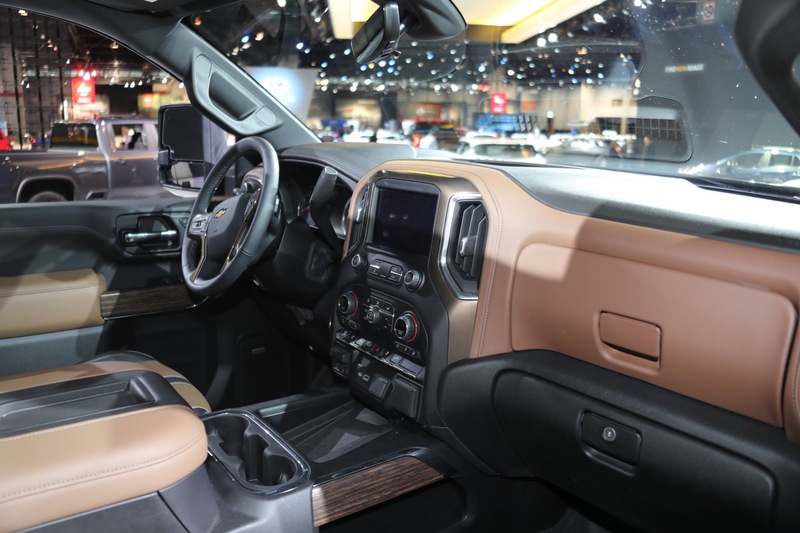 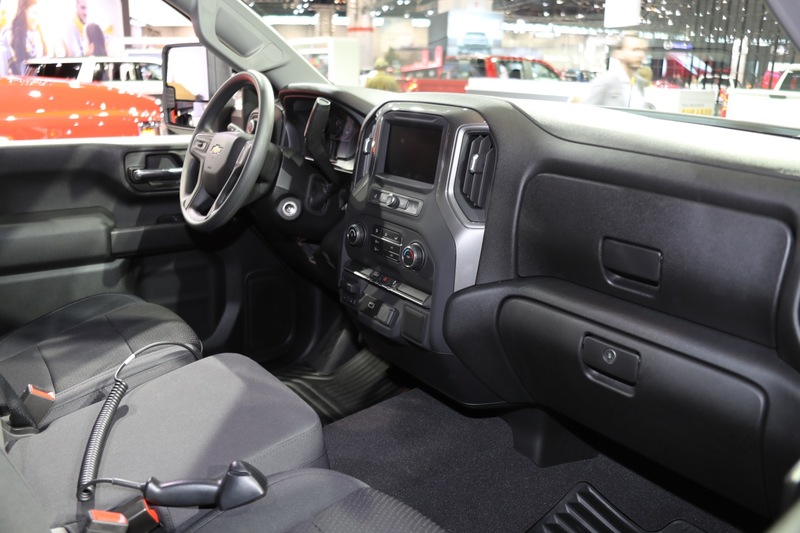 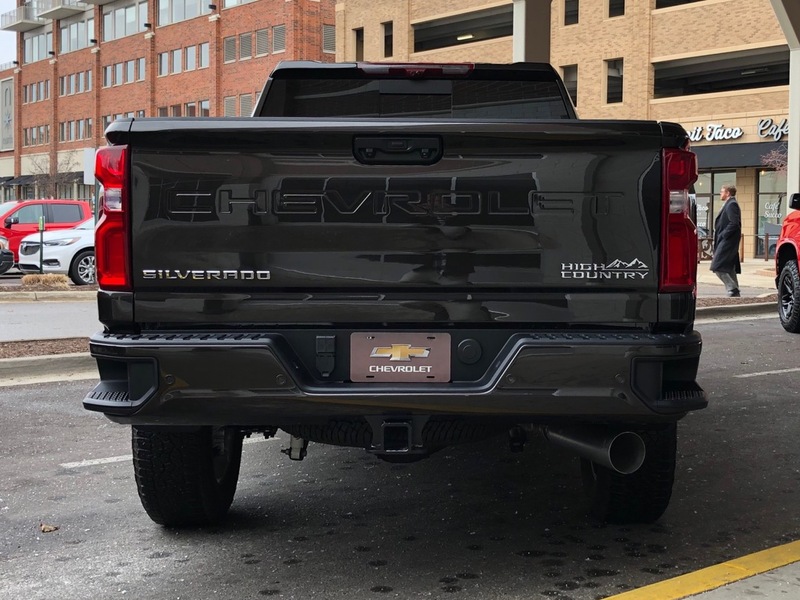 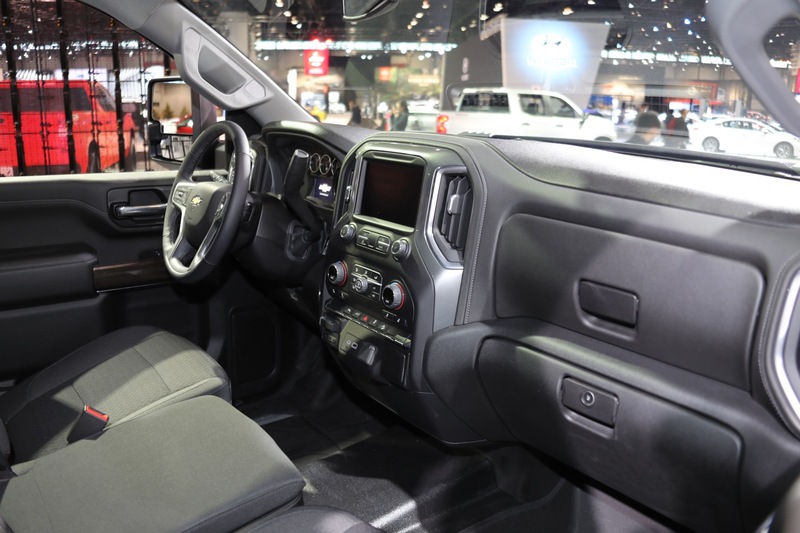 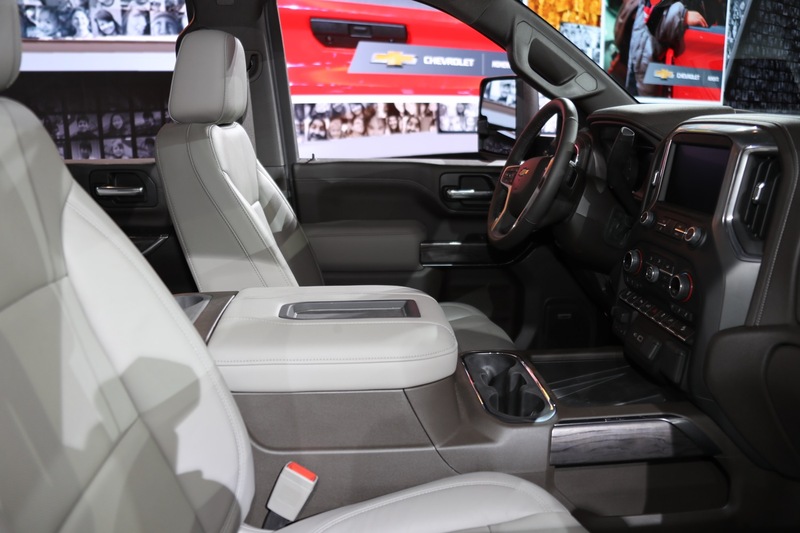 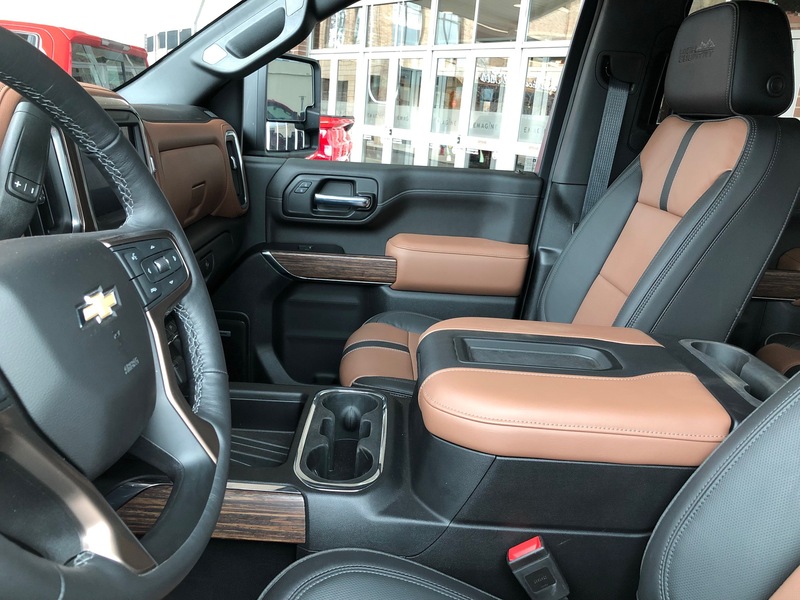 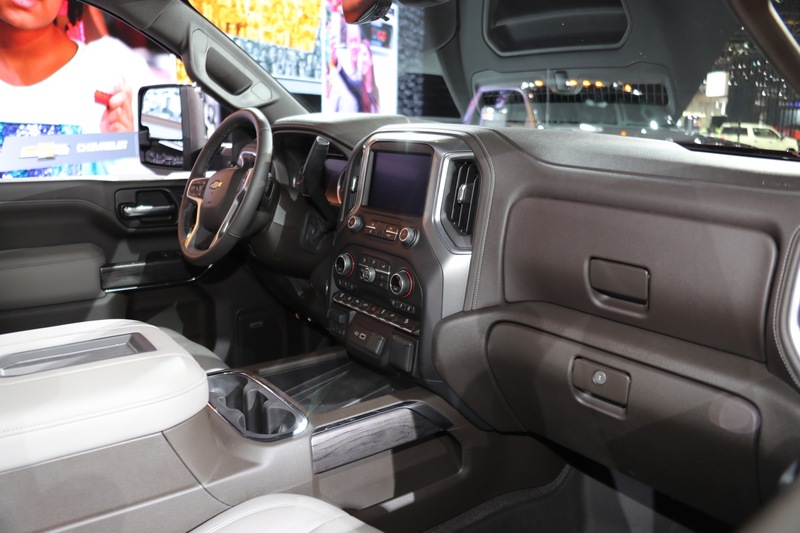 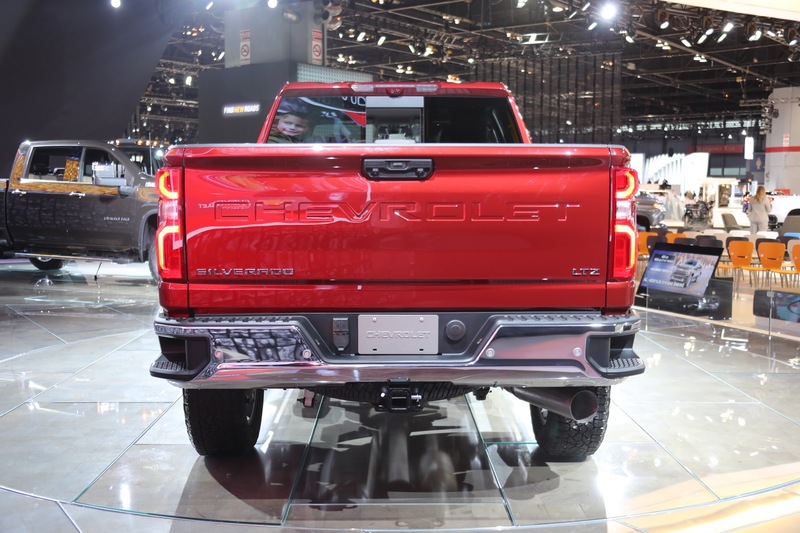 Discuss the 2020 Chevrolet Silverado in our Chevrolet forum. 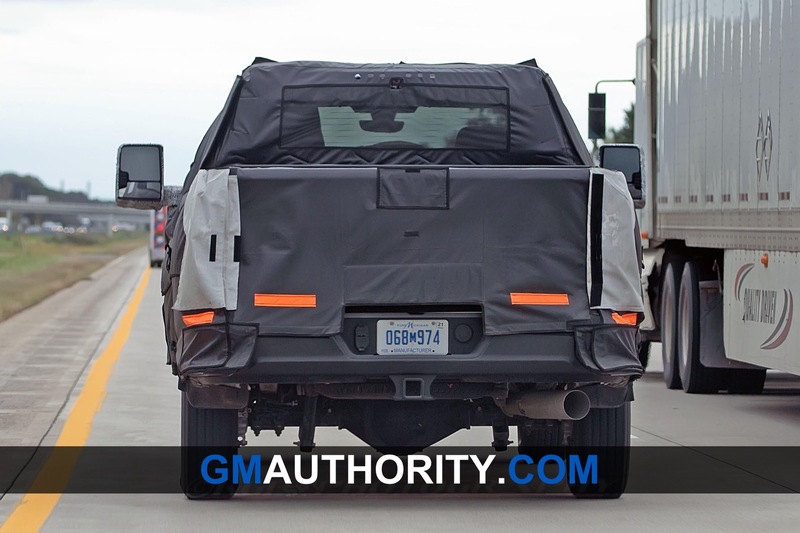 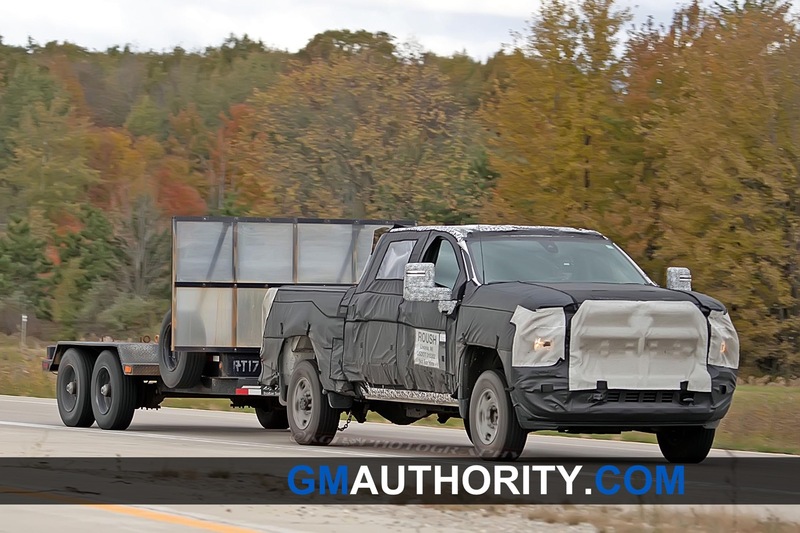 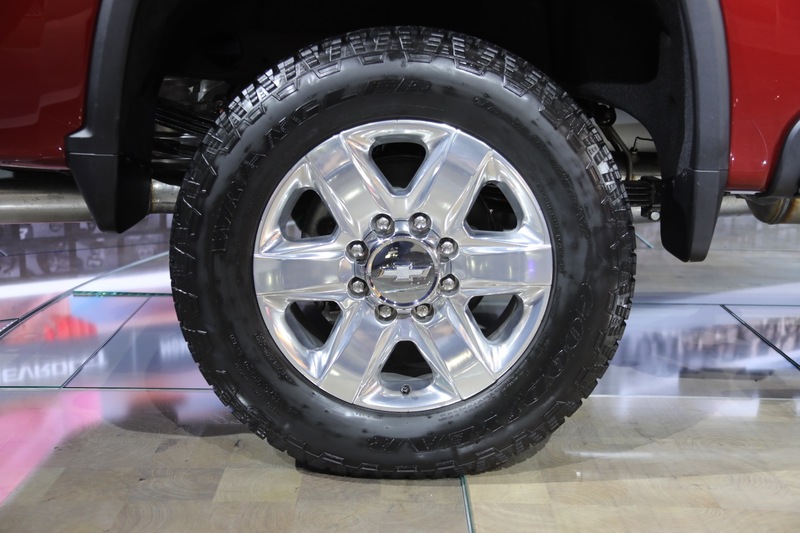 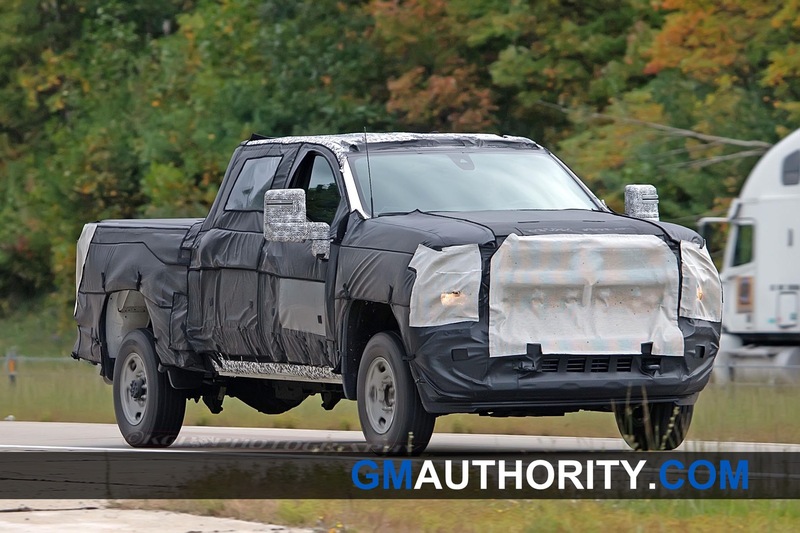 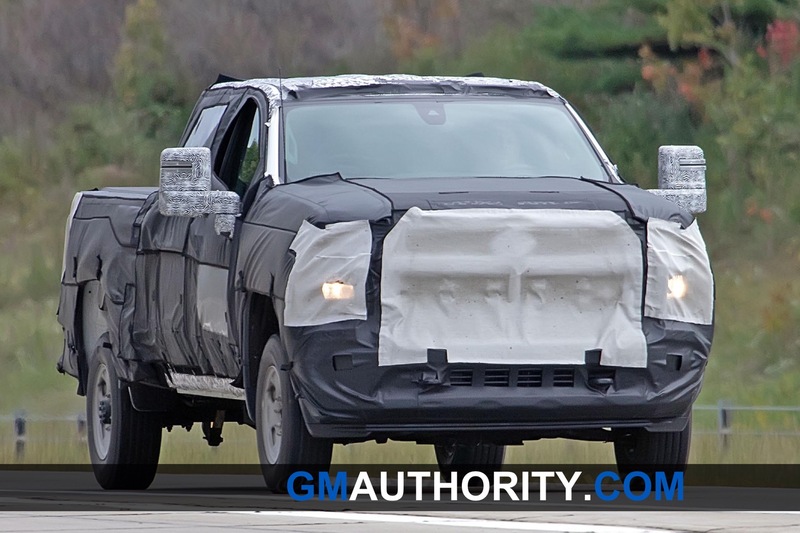 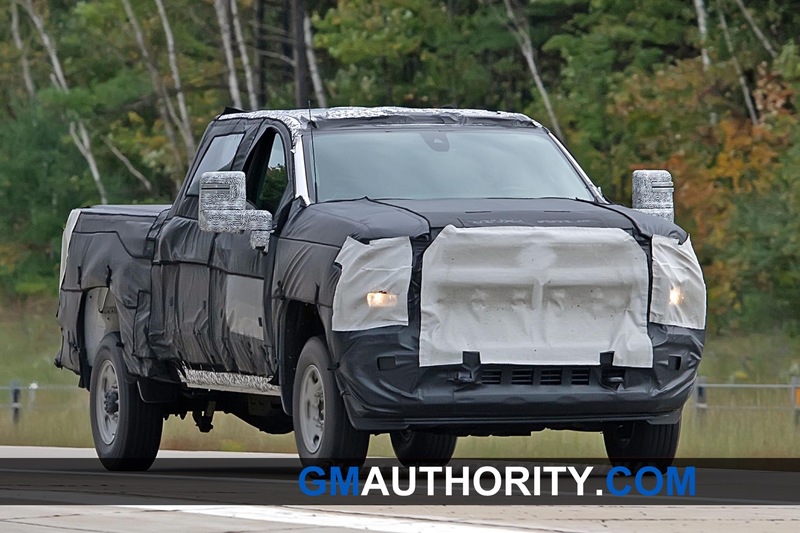 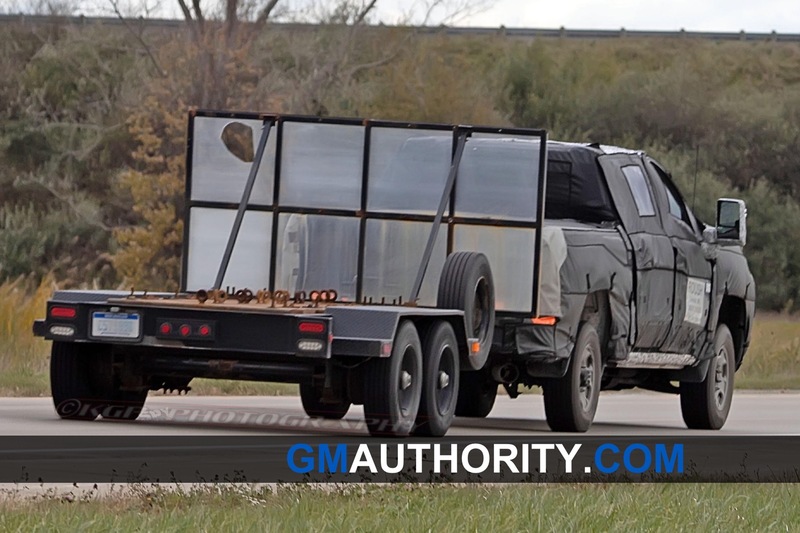 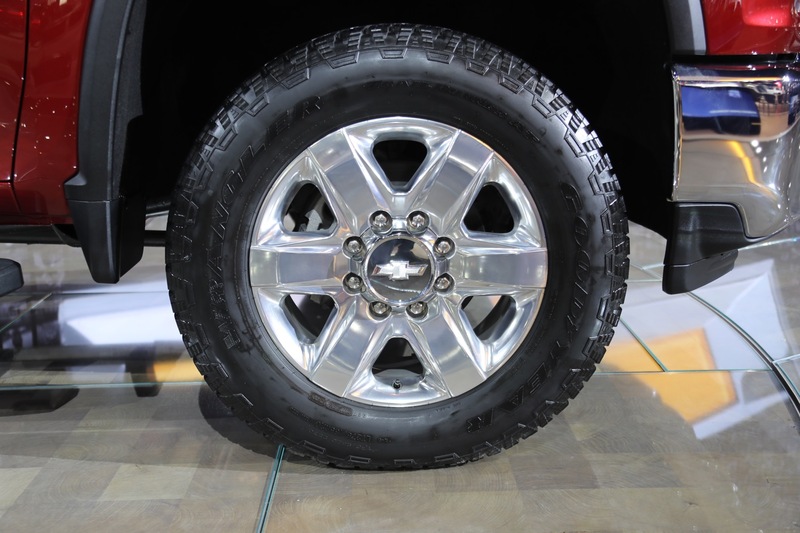 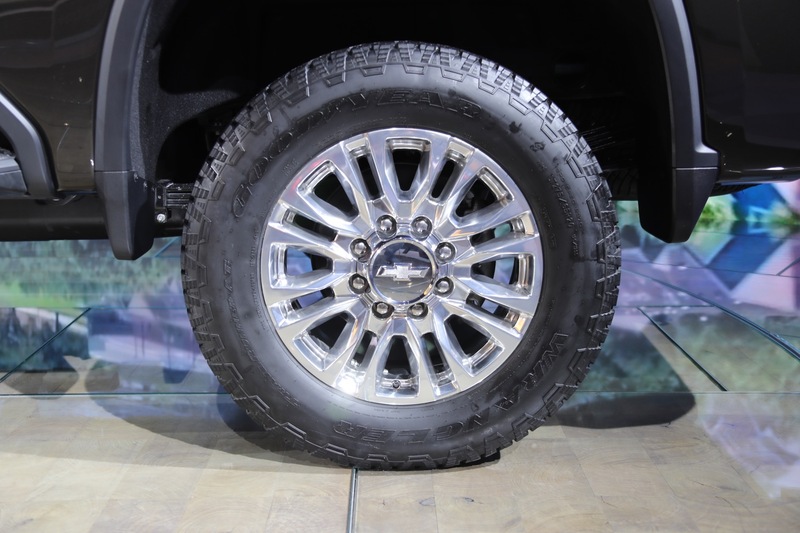 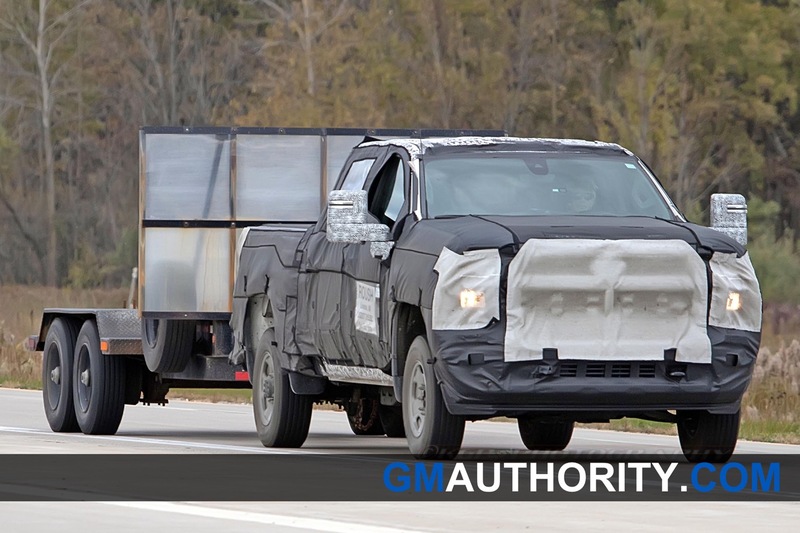 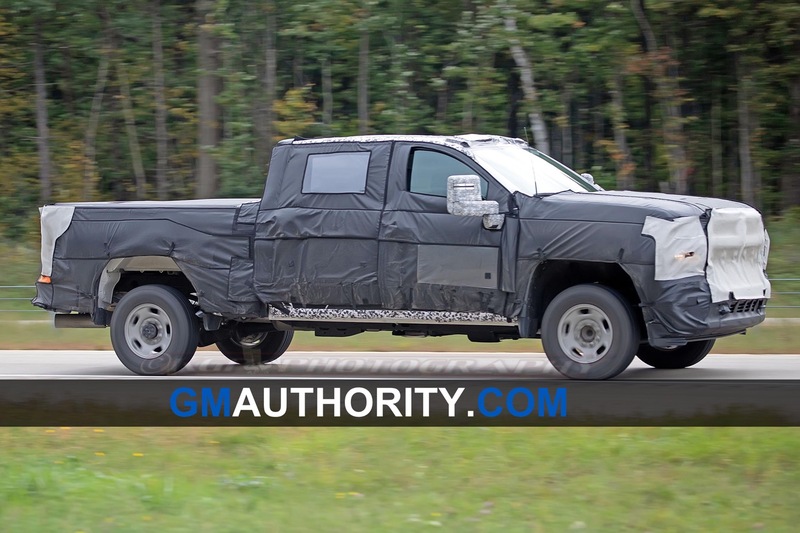 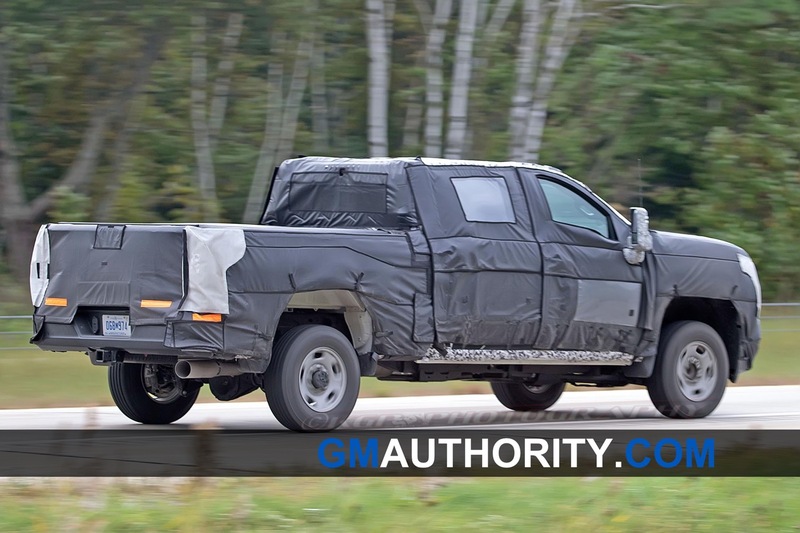 Follow our coverage of Chevy Silverado news.